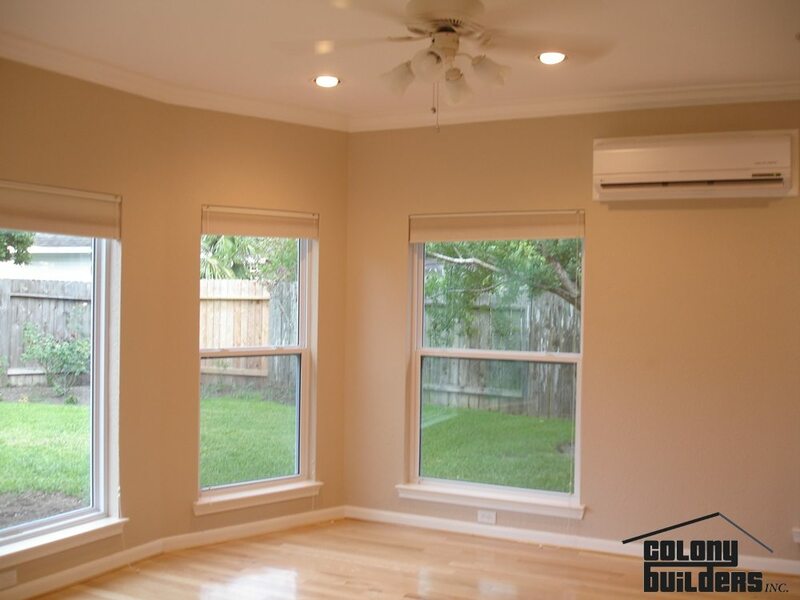 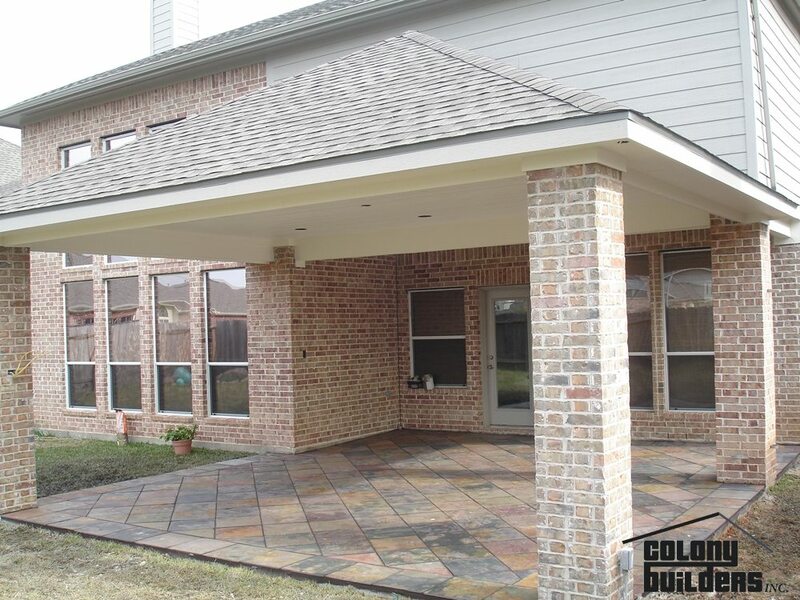 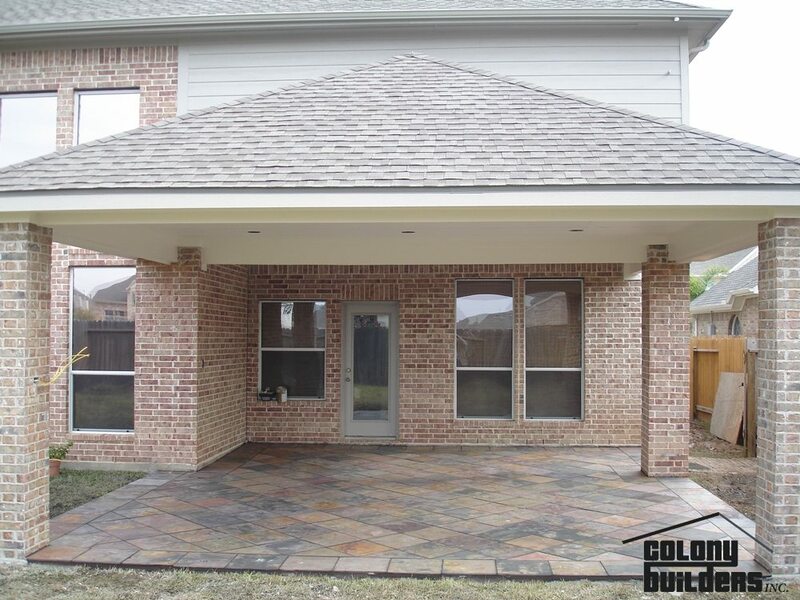 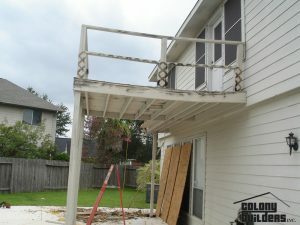 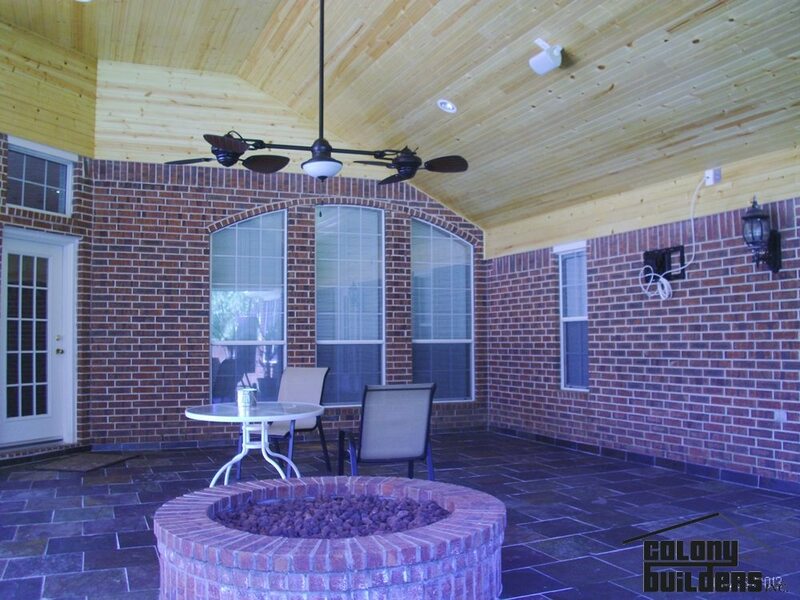 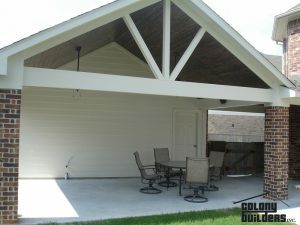 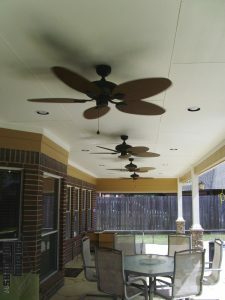 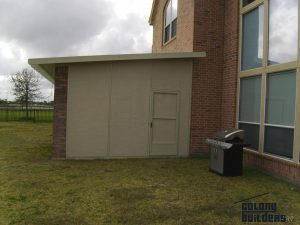 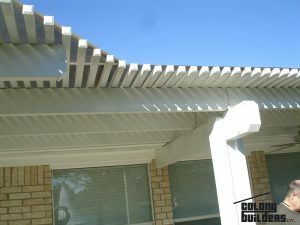 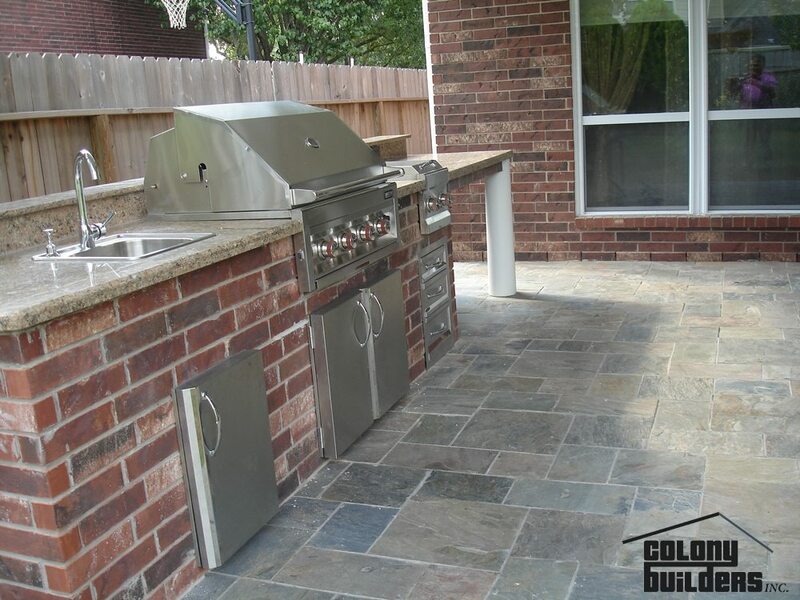 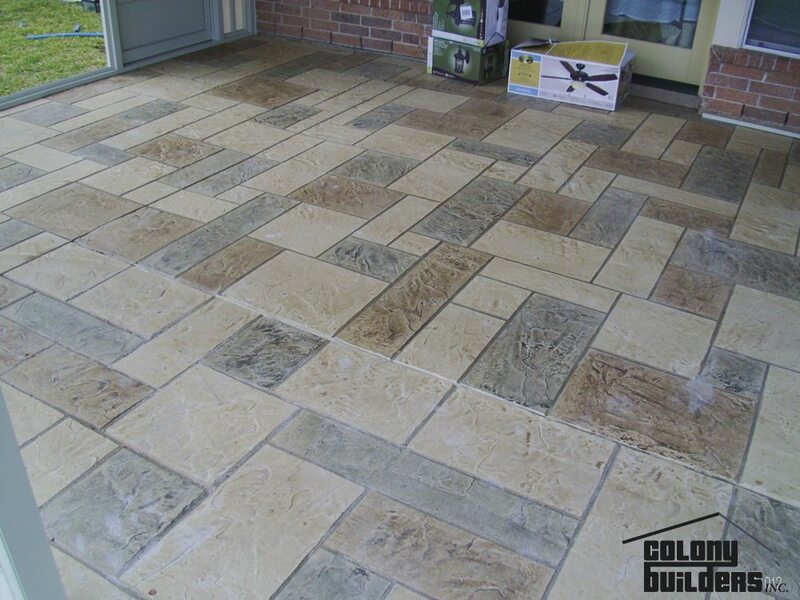 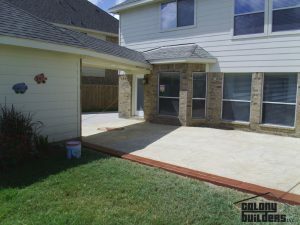 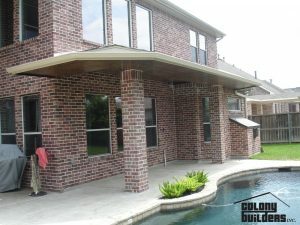 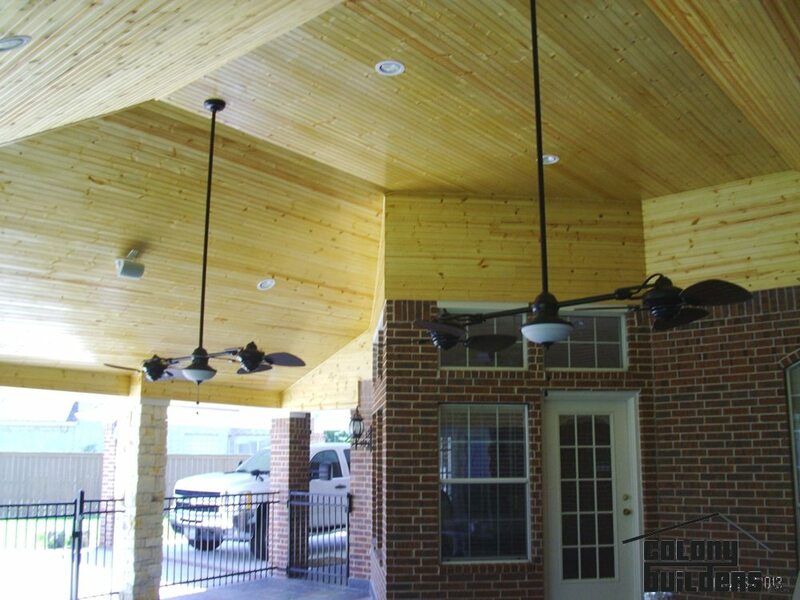 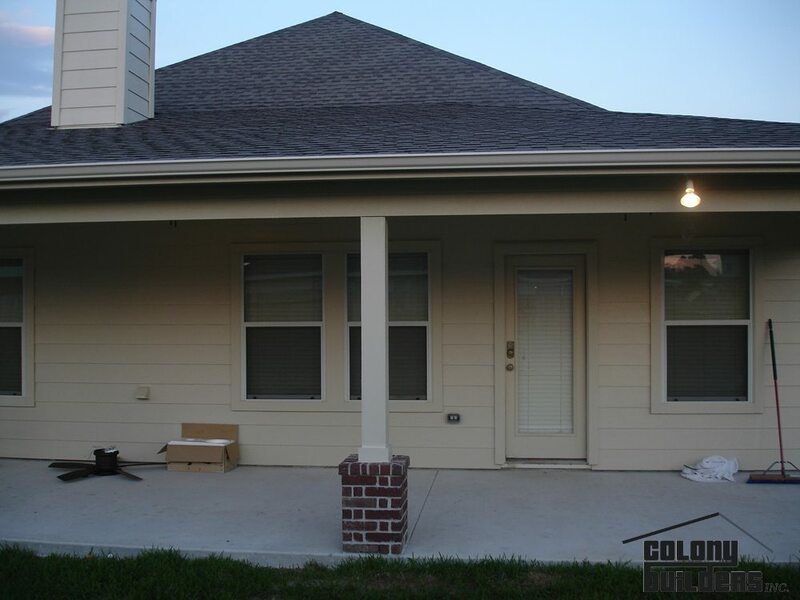 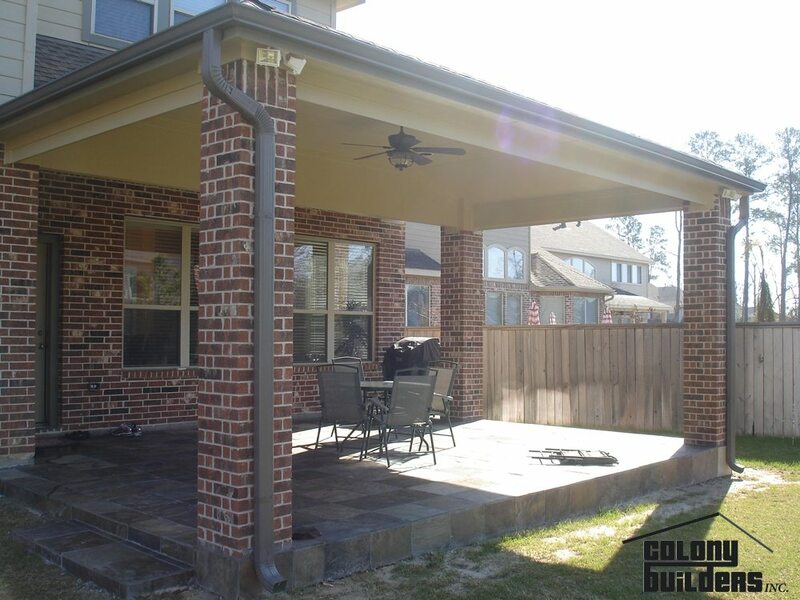 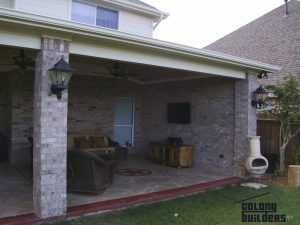 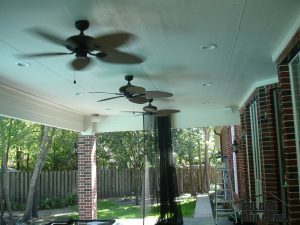 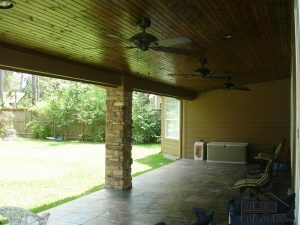 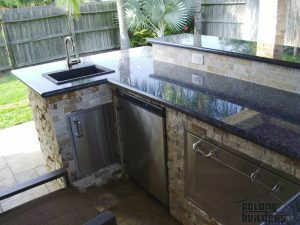 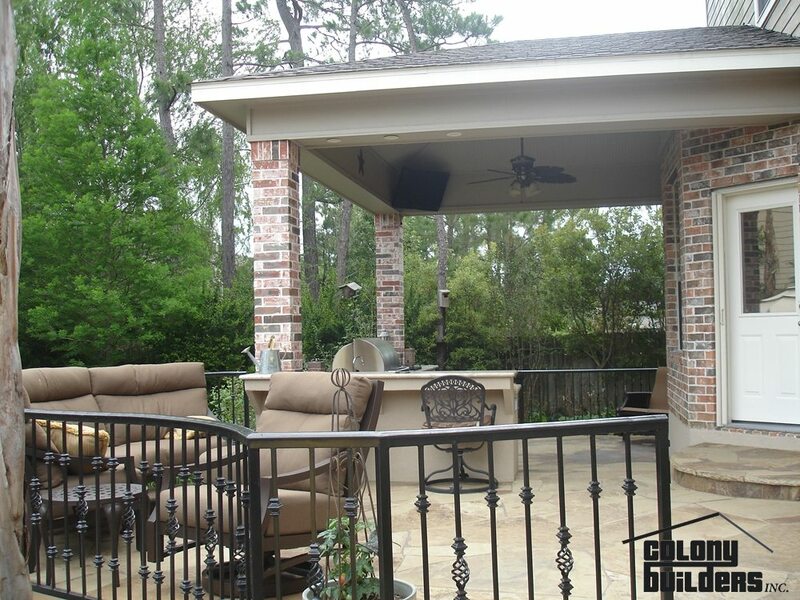 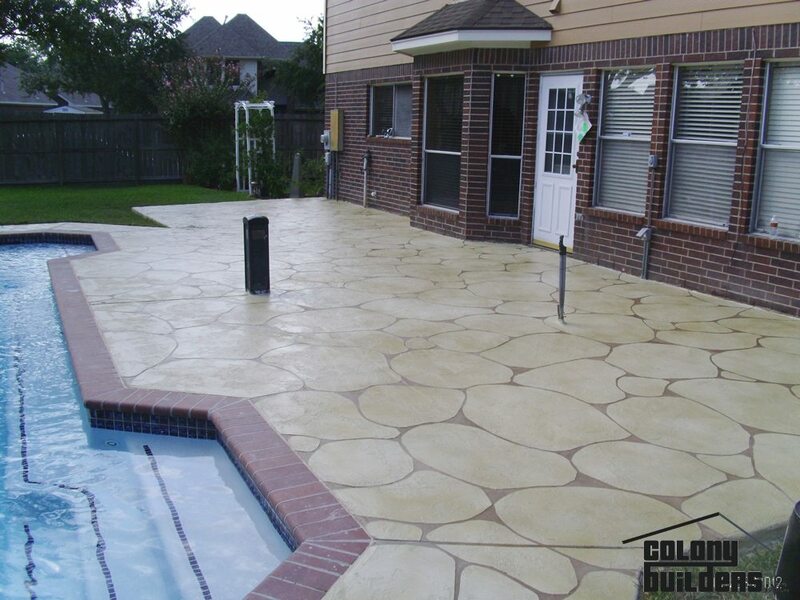 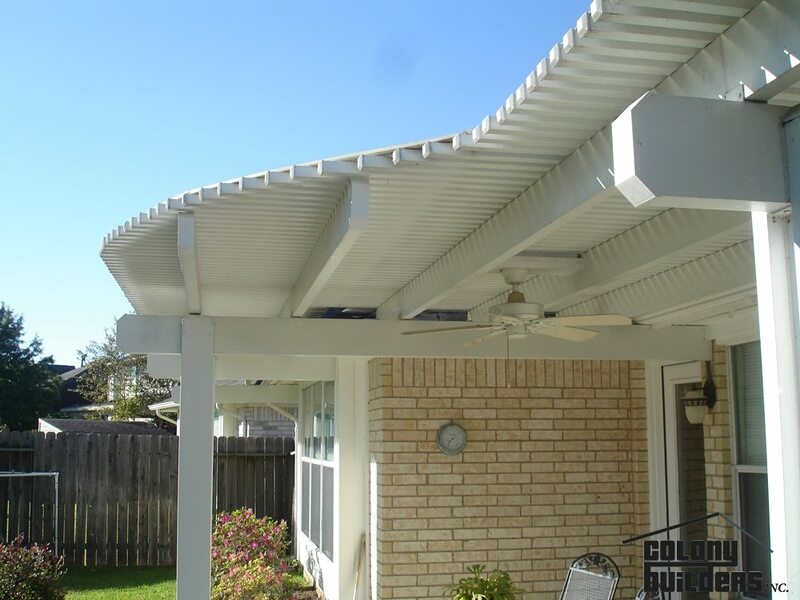 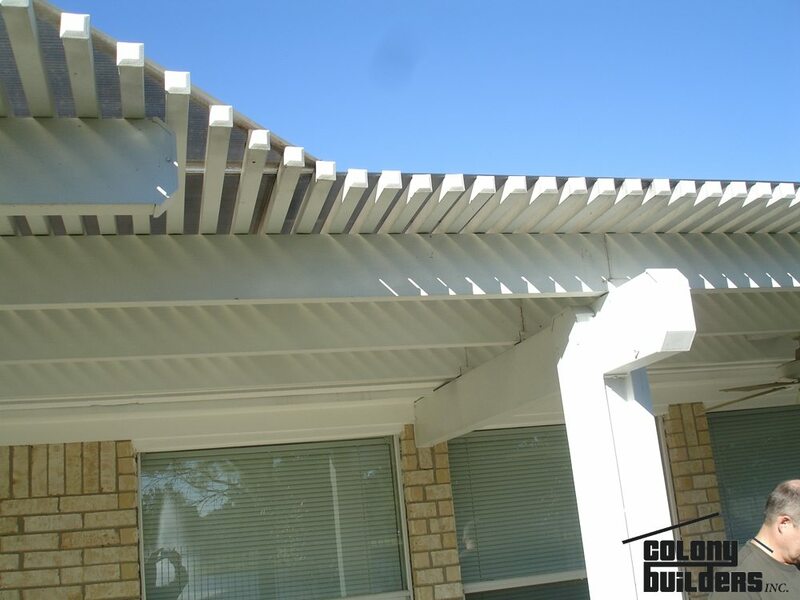 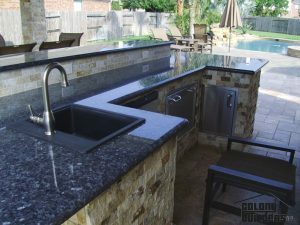 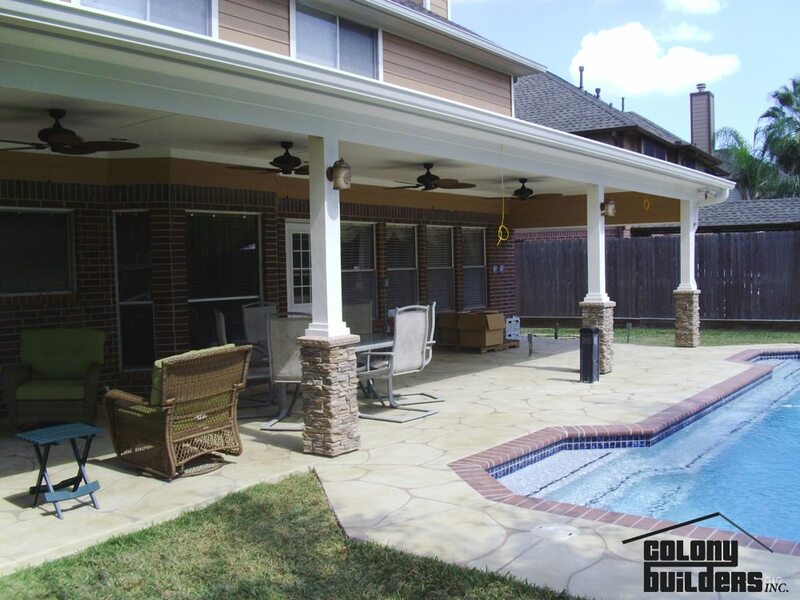 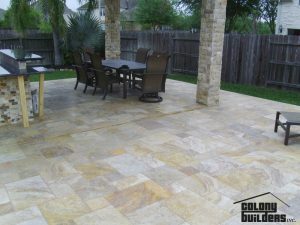 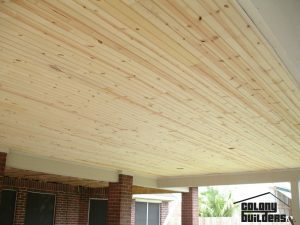 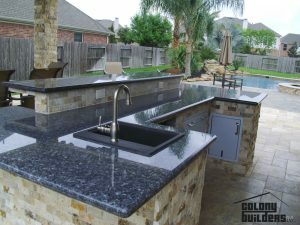 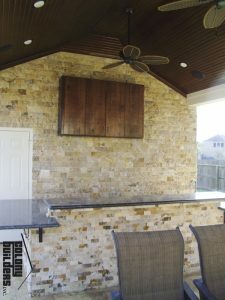 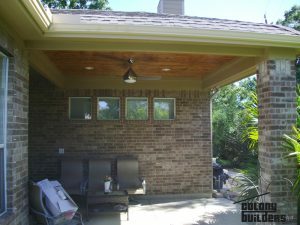 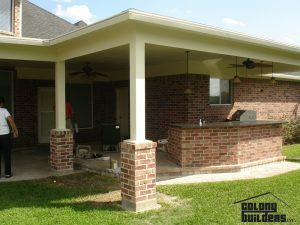 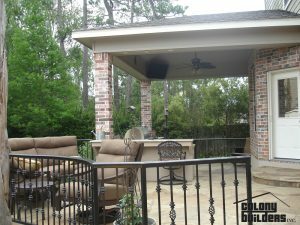 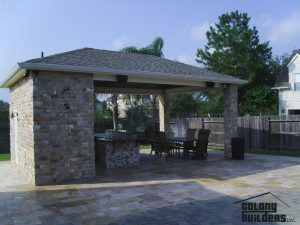 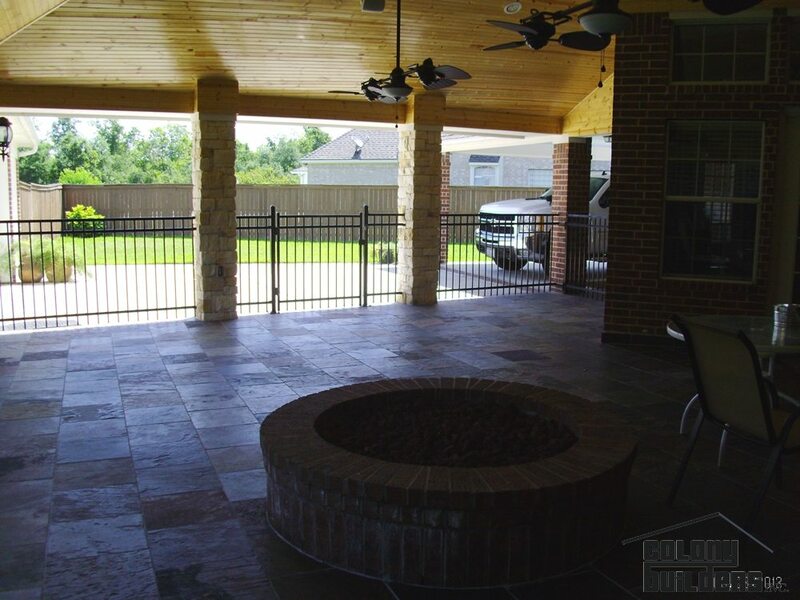 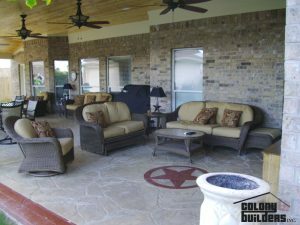 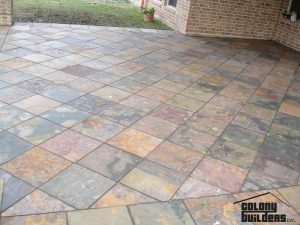 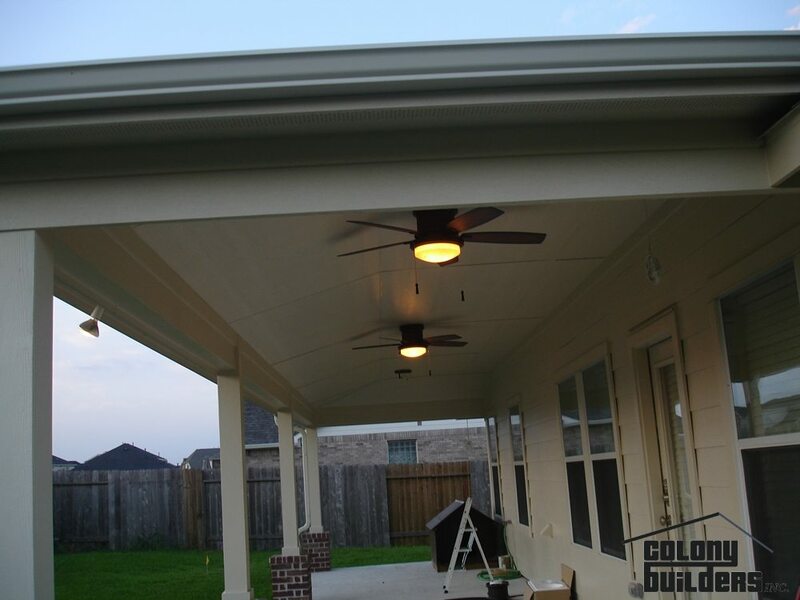 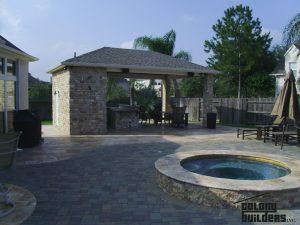 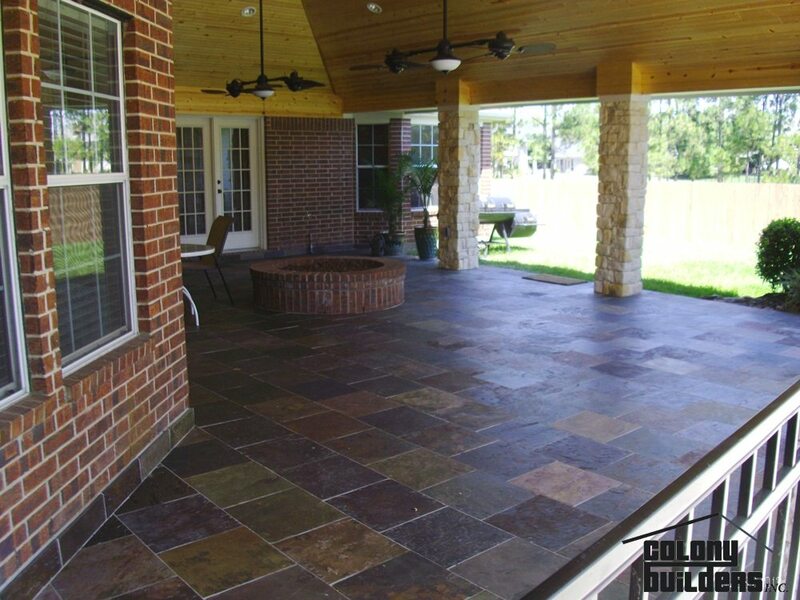 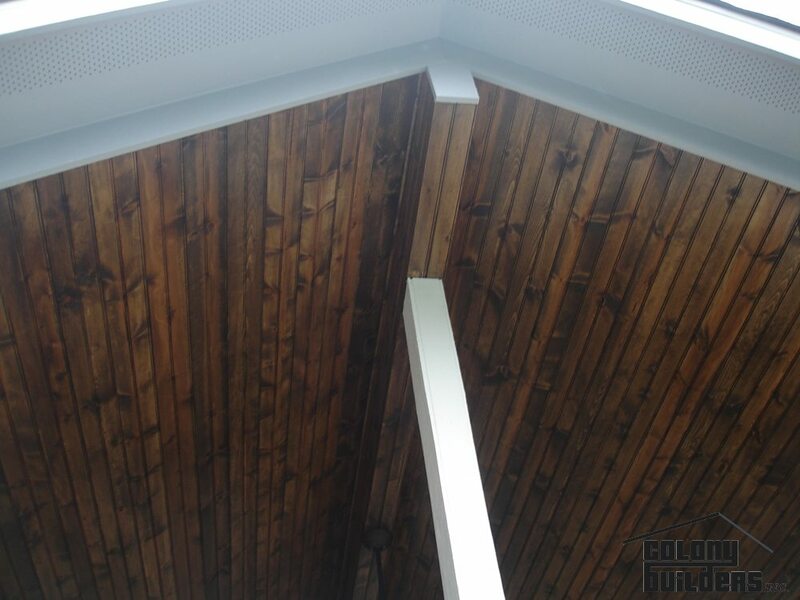 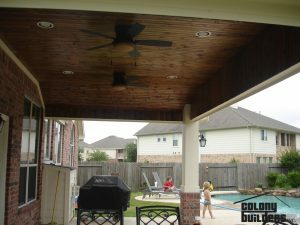 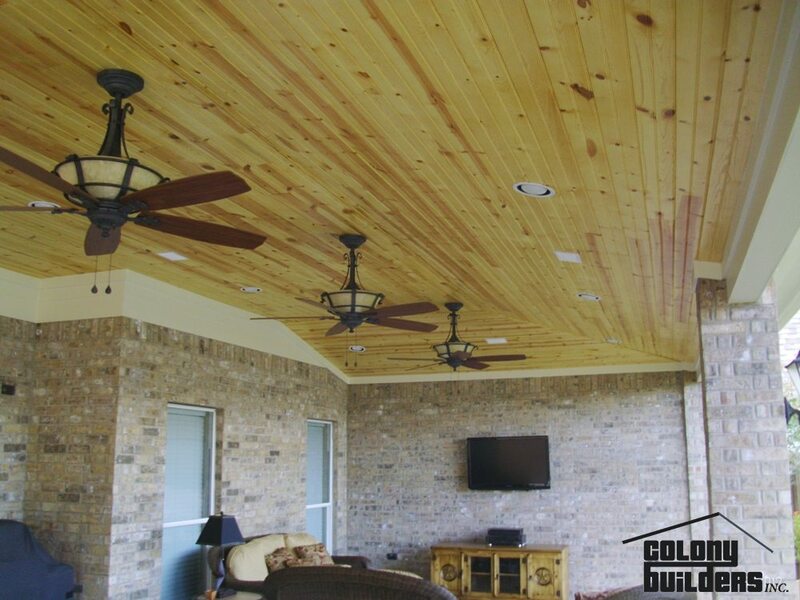 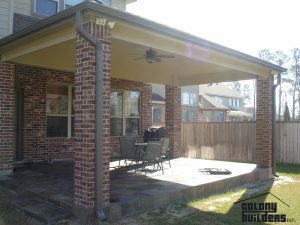 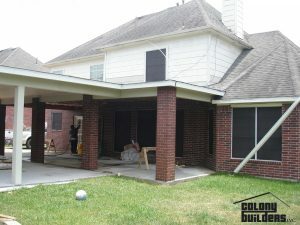 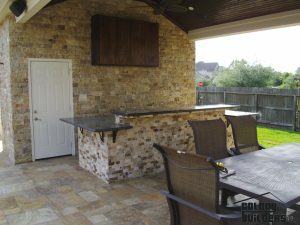 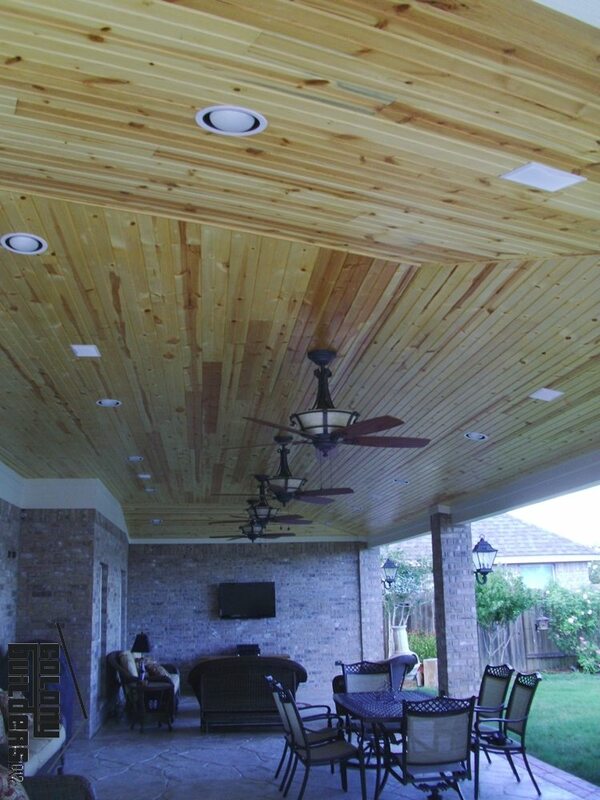 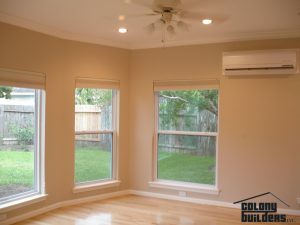 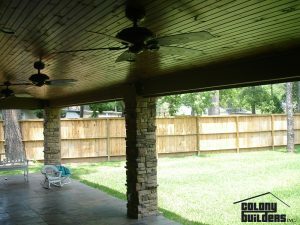 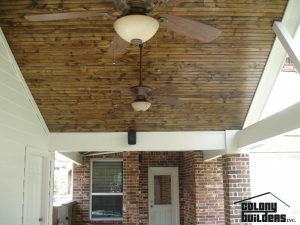 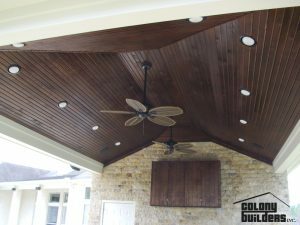 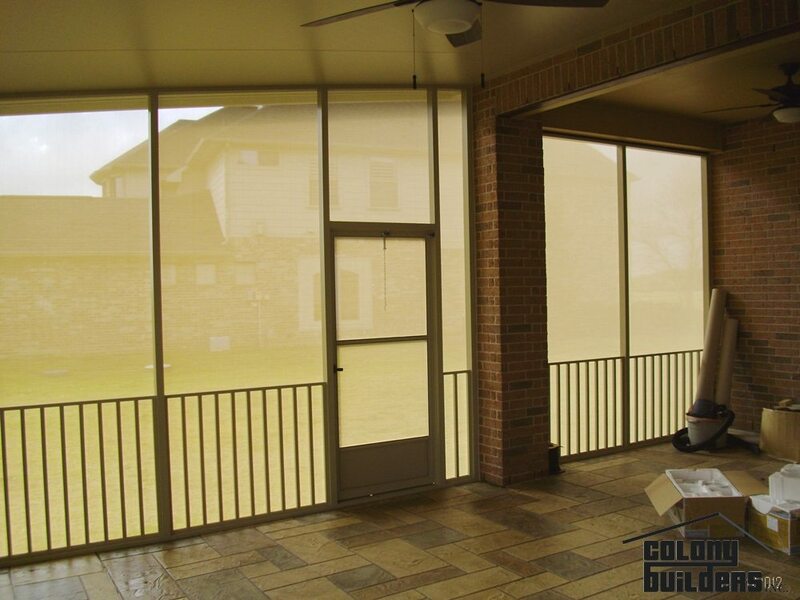 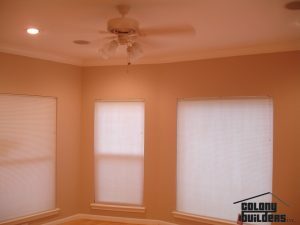 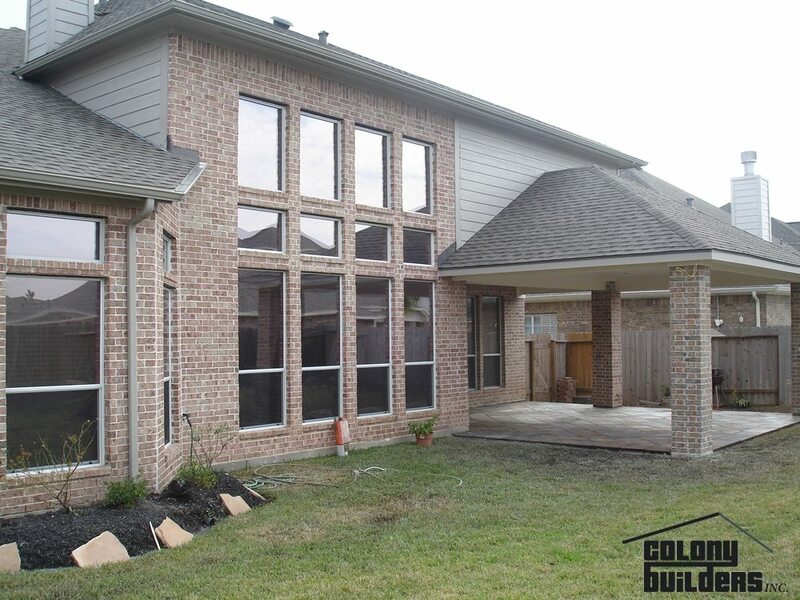 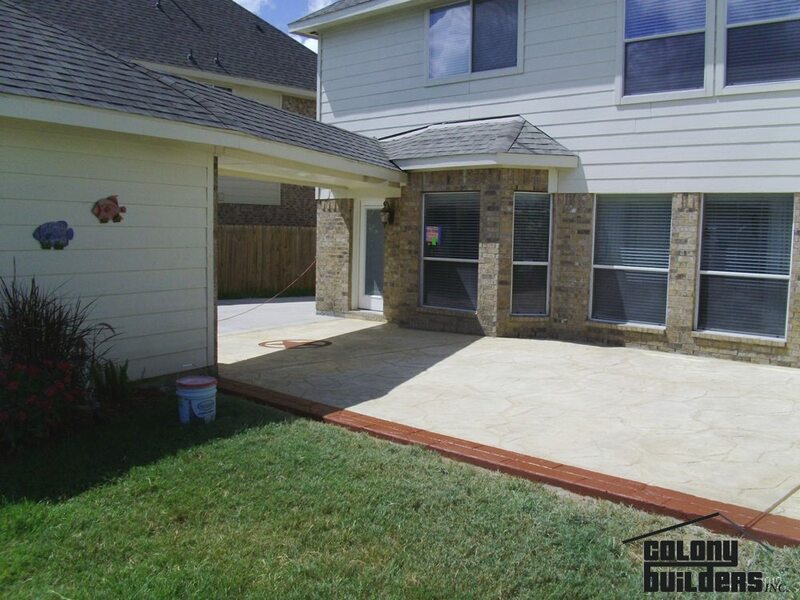 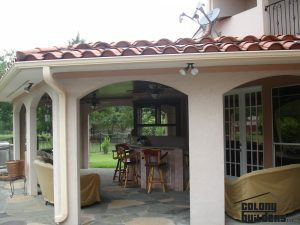 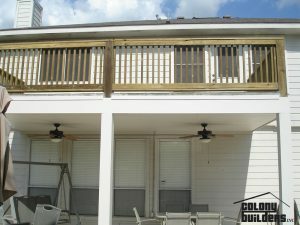 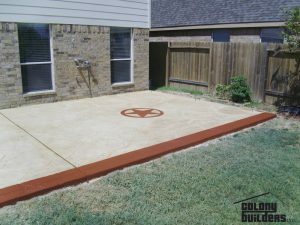 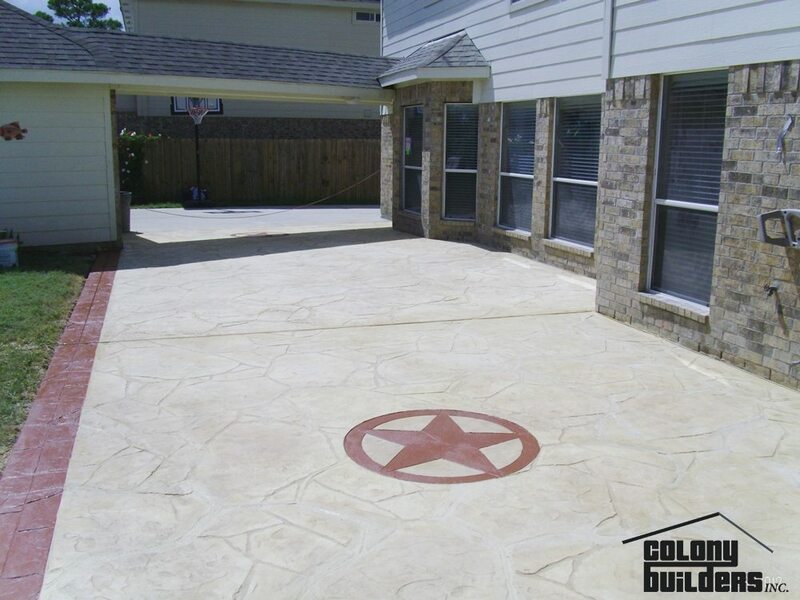 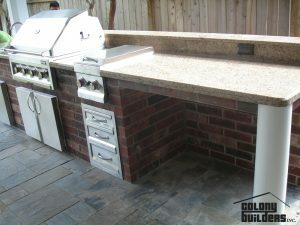 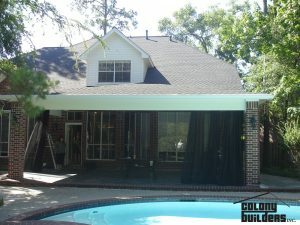 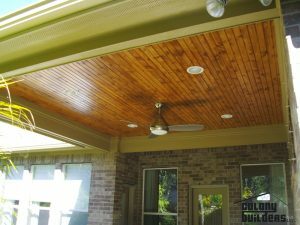 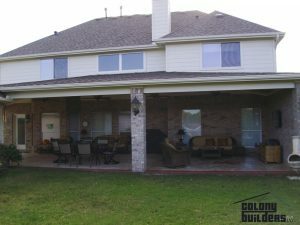 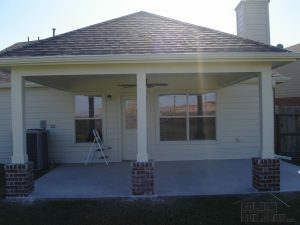 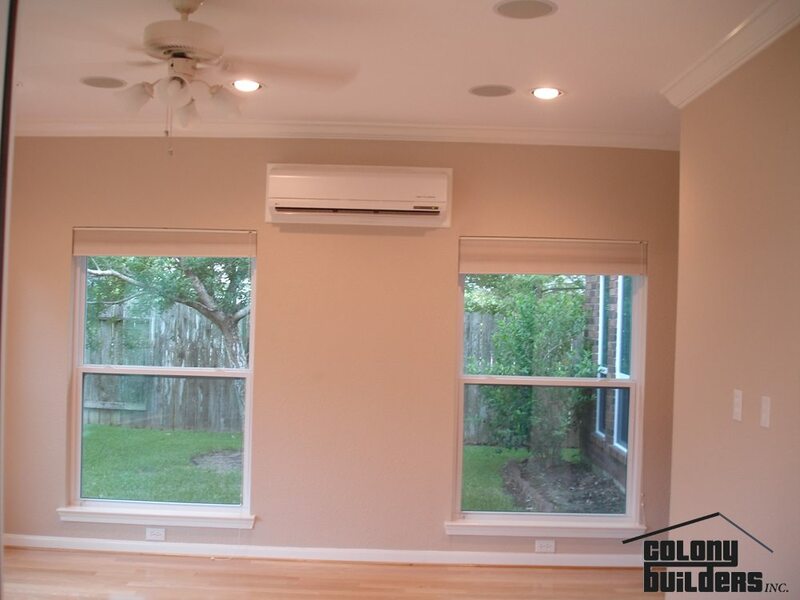 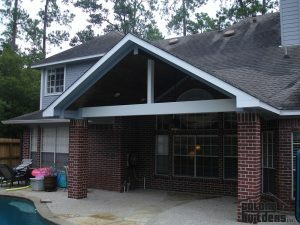 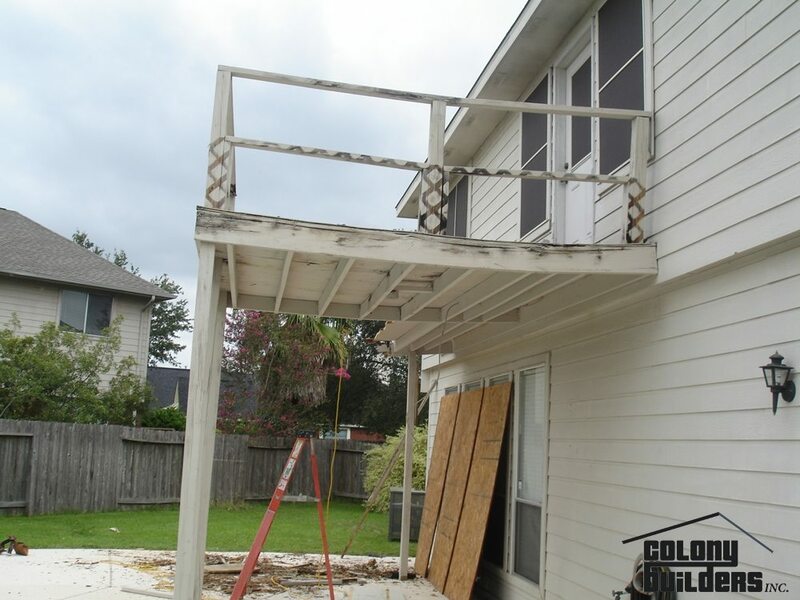 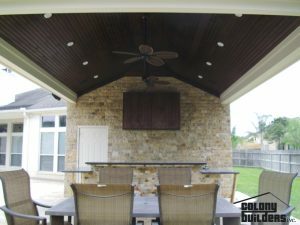 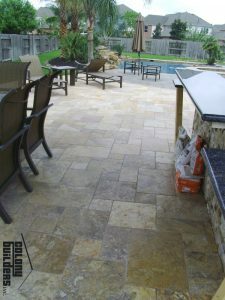 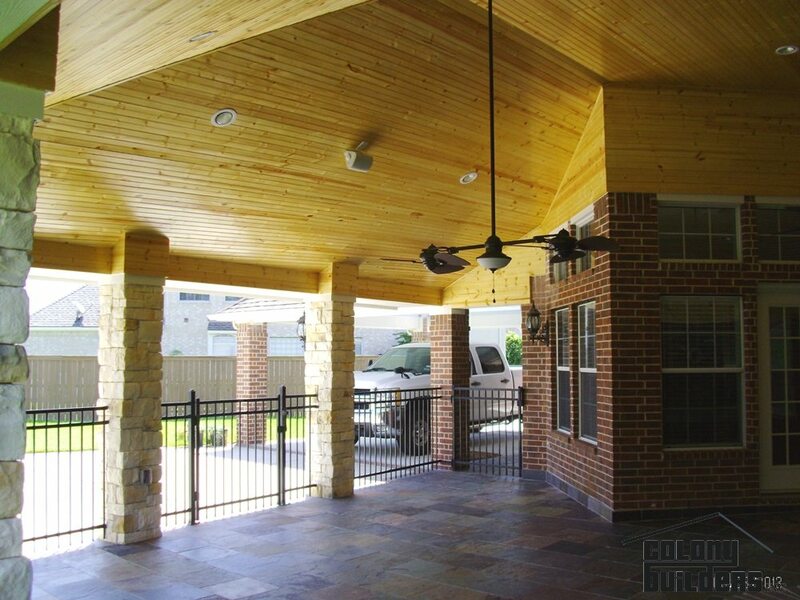 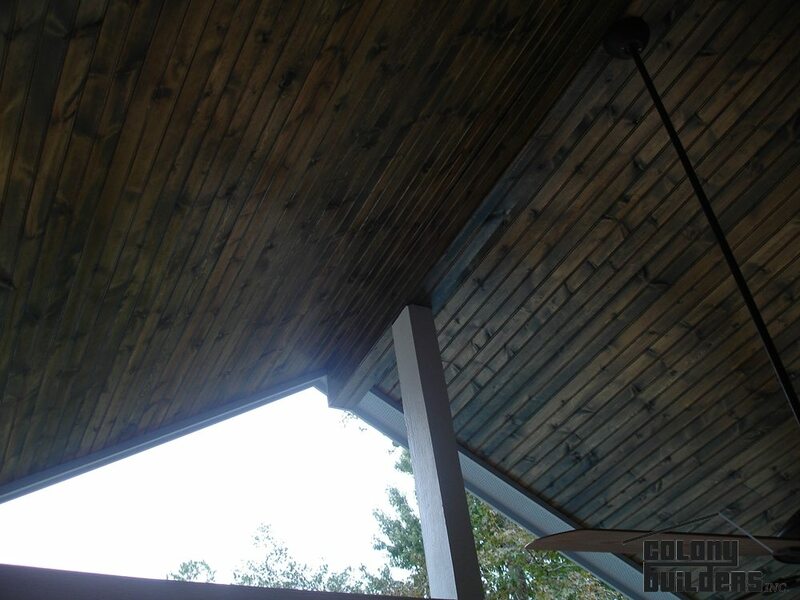 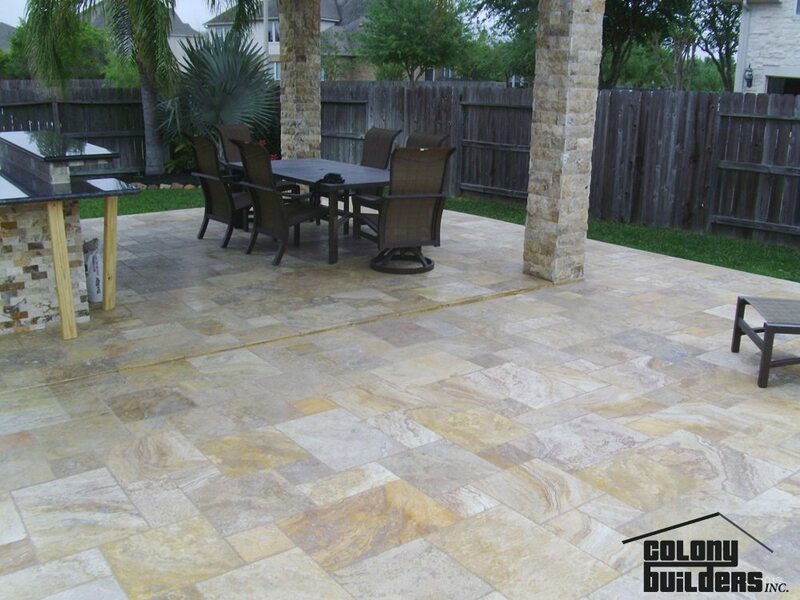 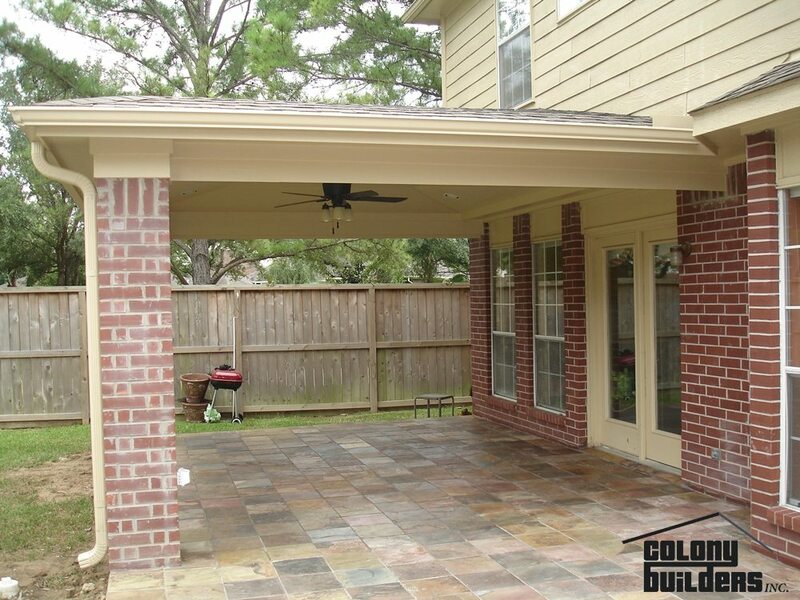 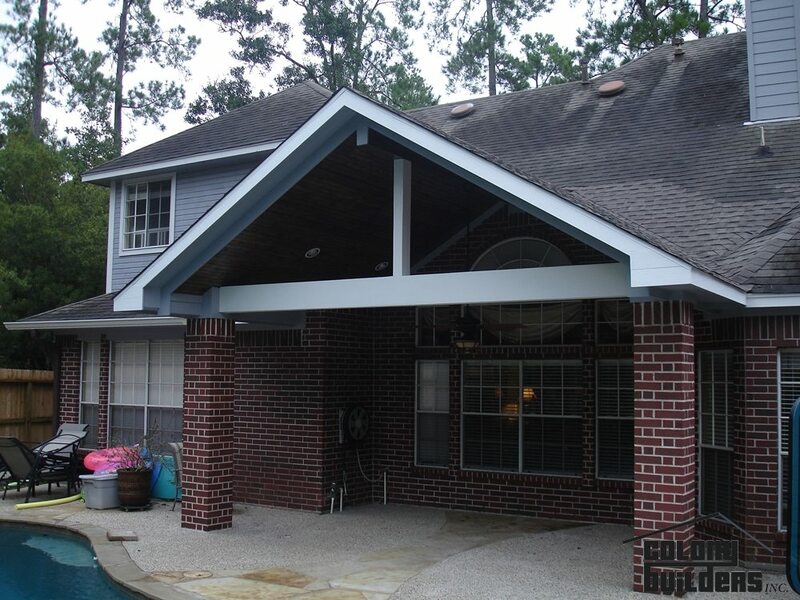 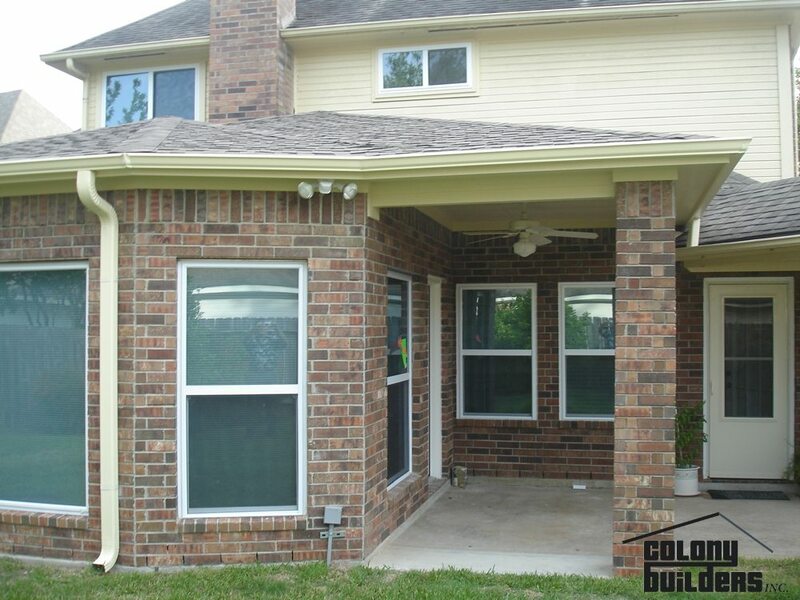 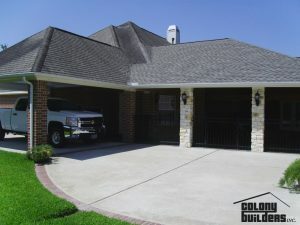 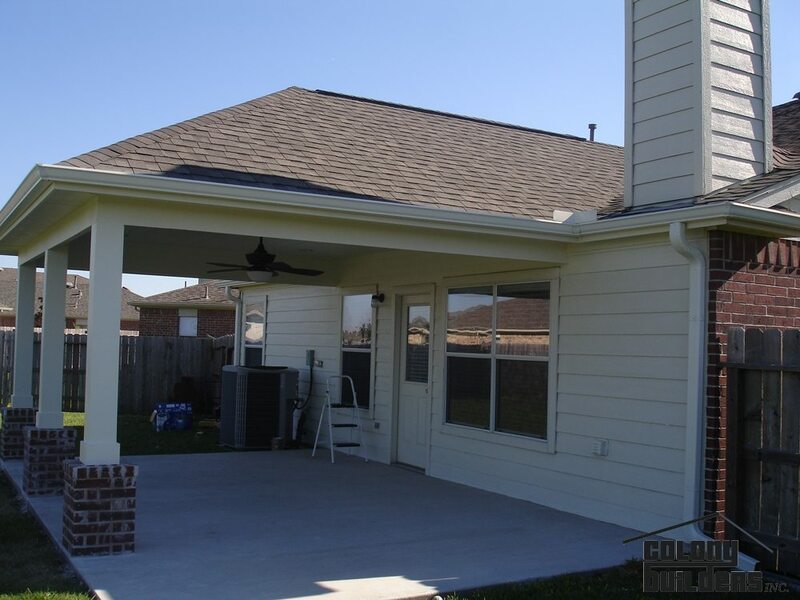 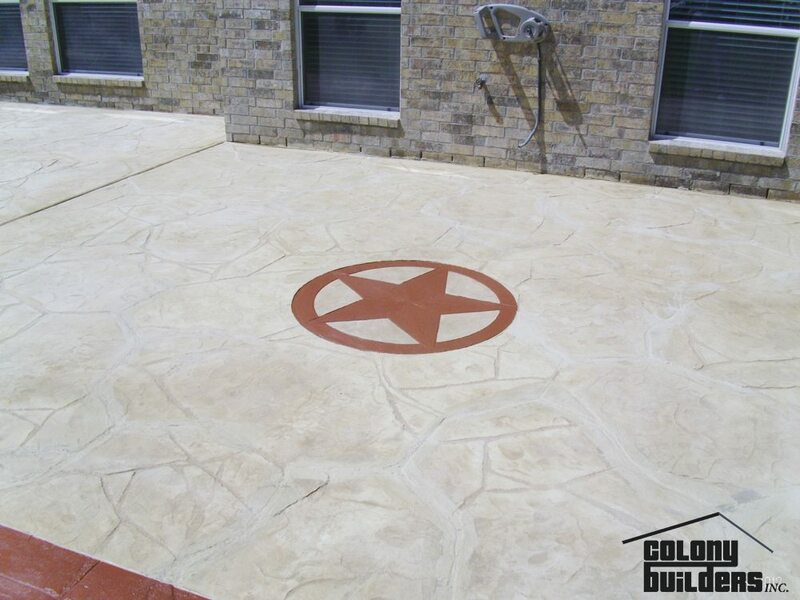 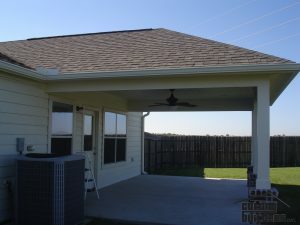 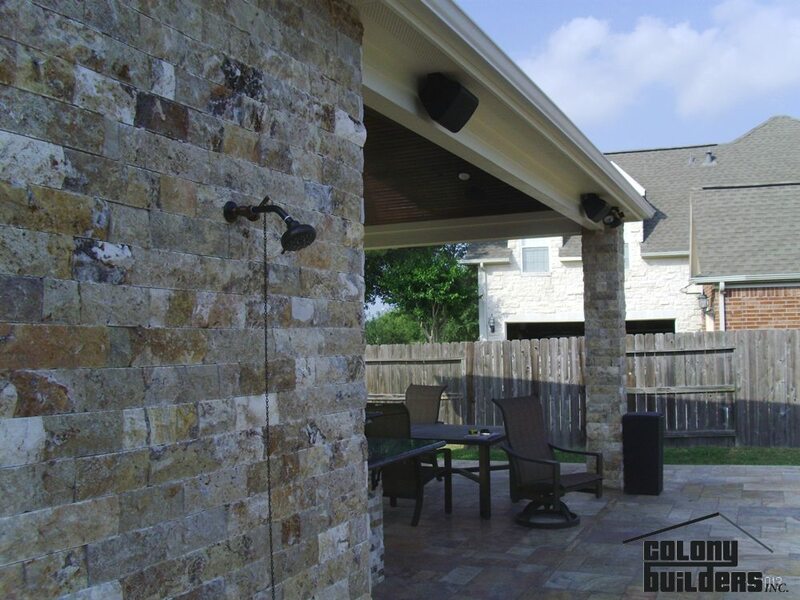 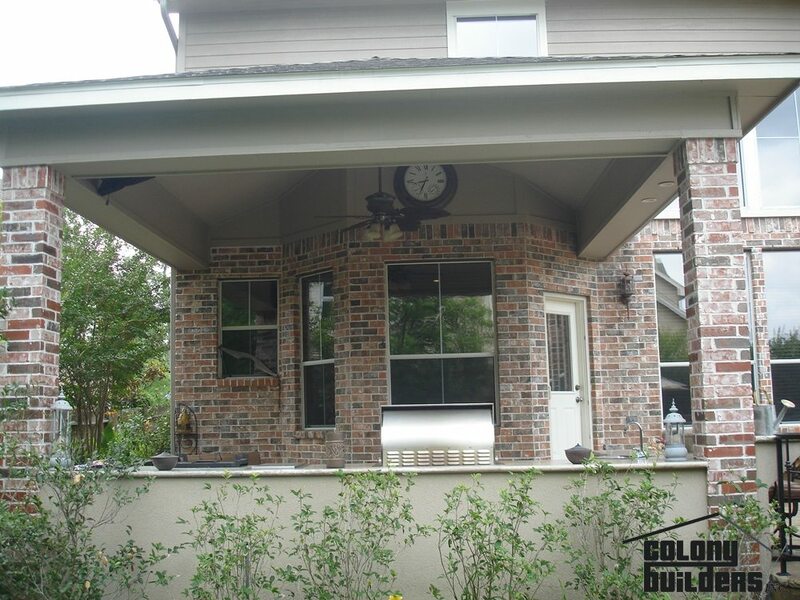 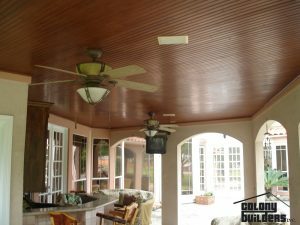 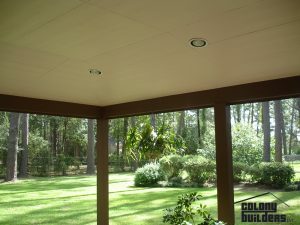 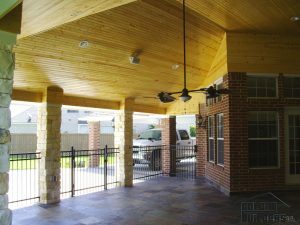 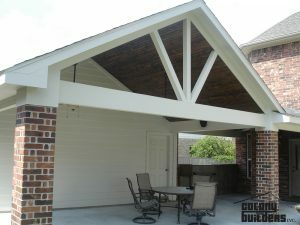 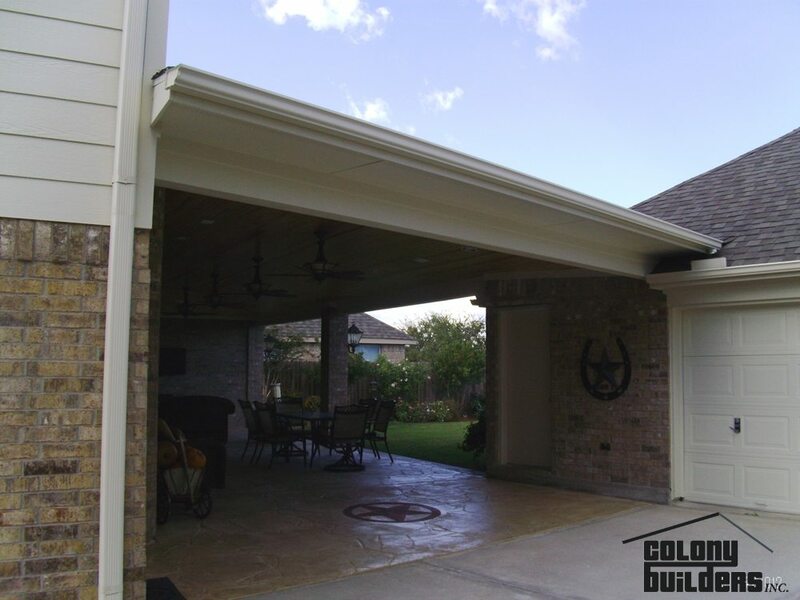 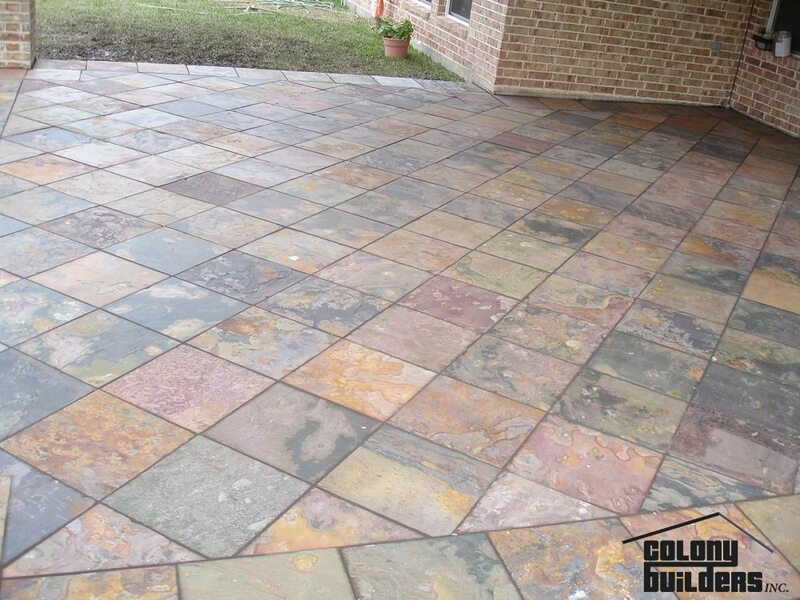 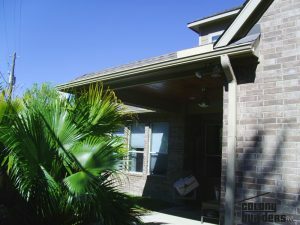 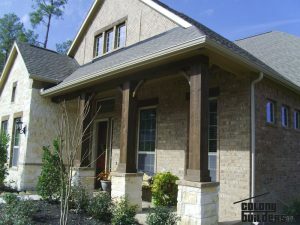 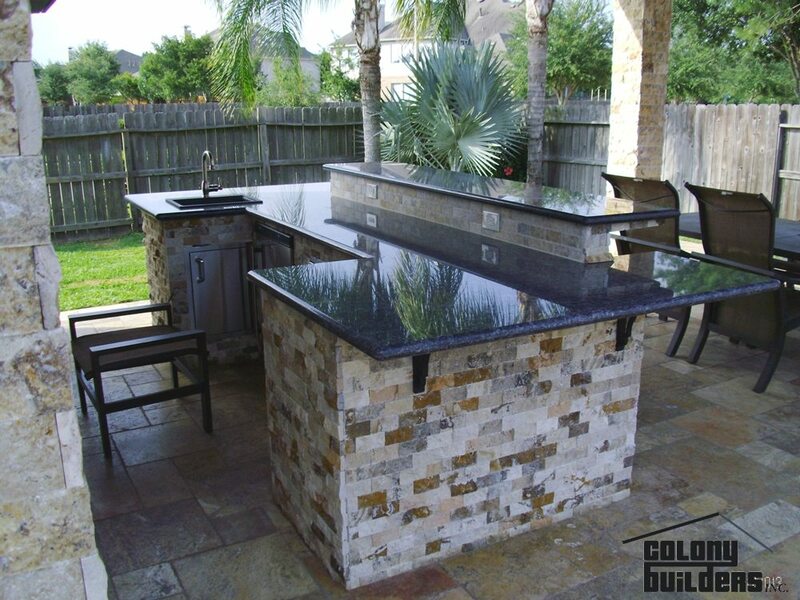 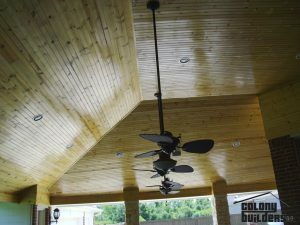 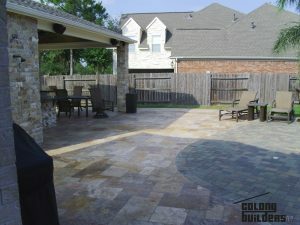 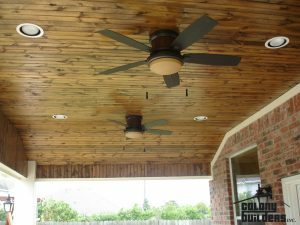 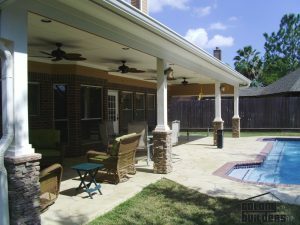 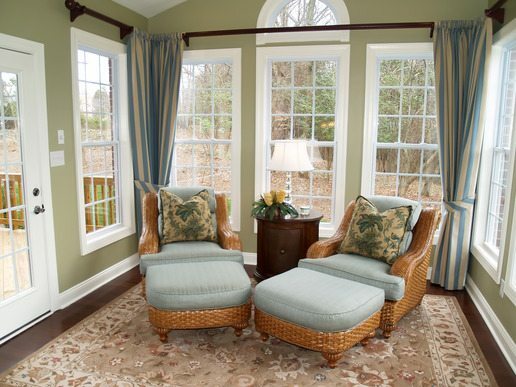 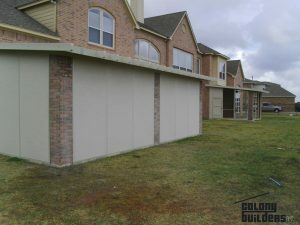 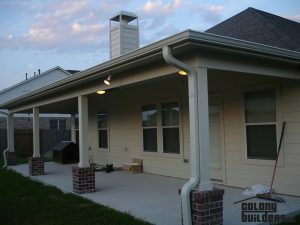 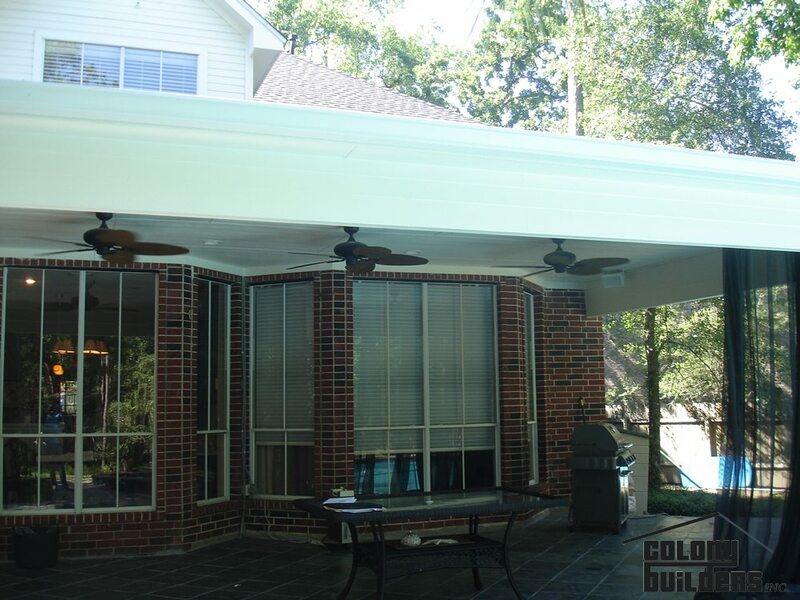 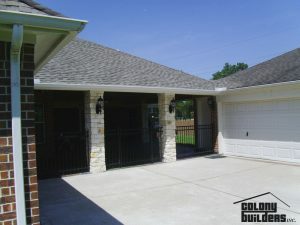 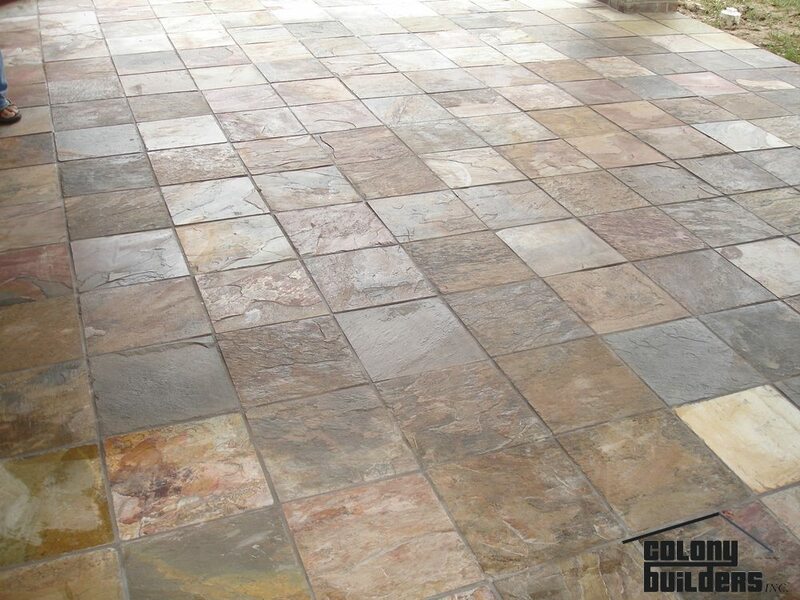 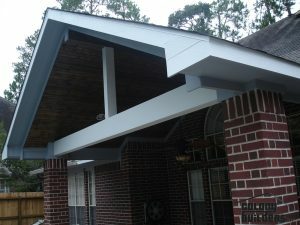 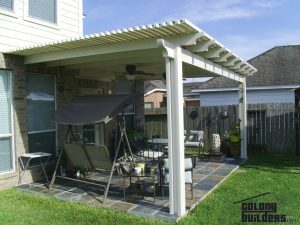 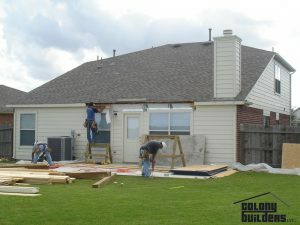 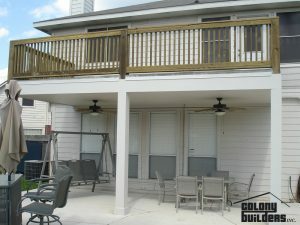 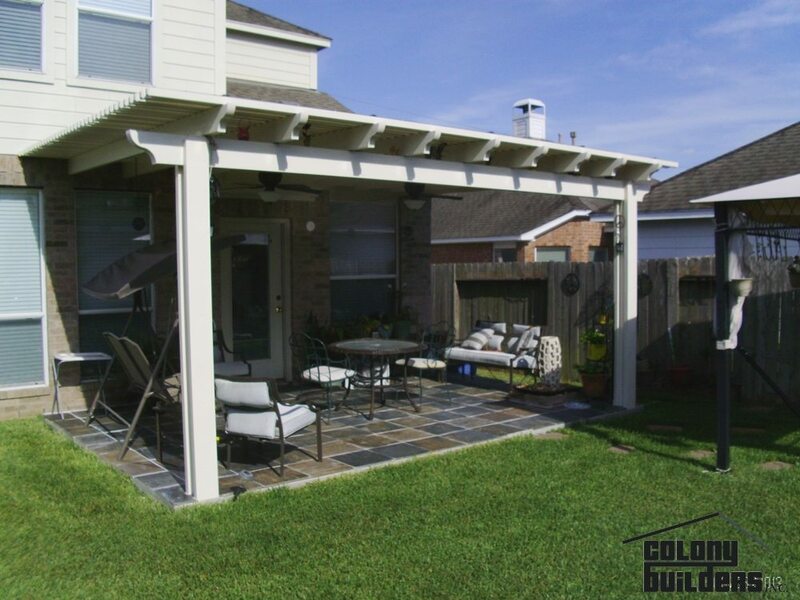 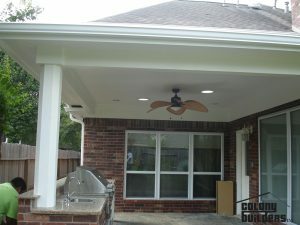 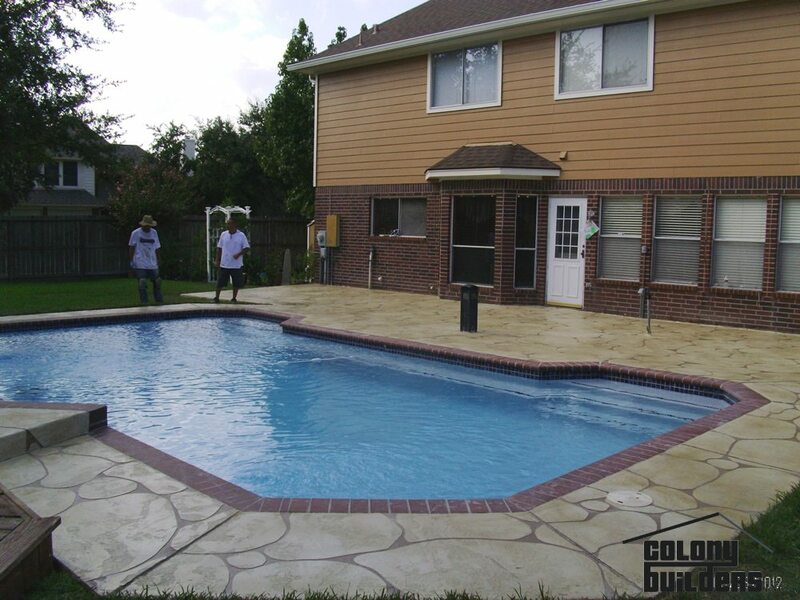 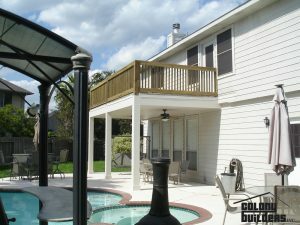 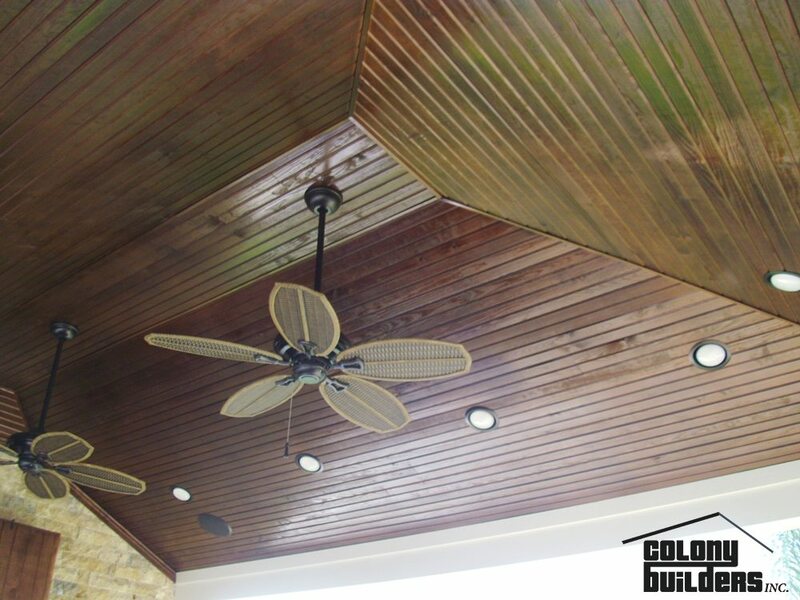 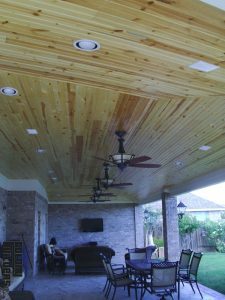 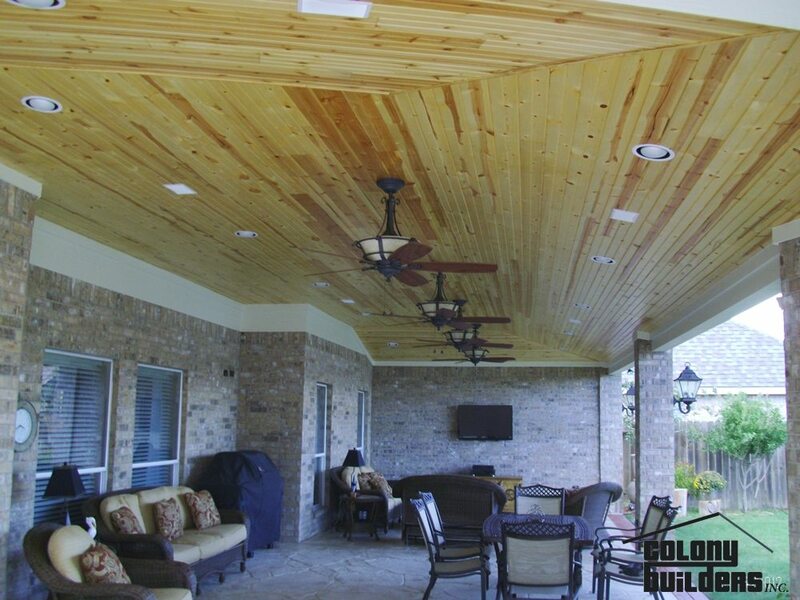 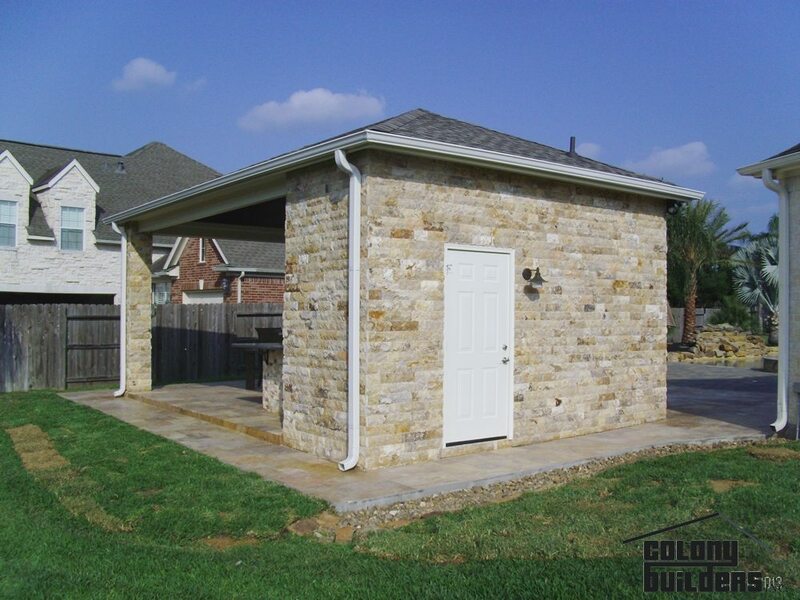 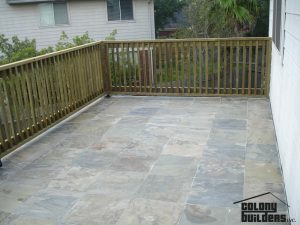 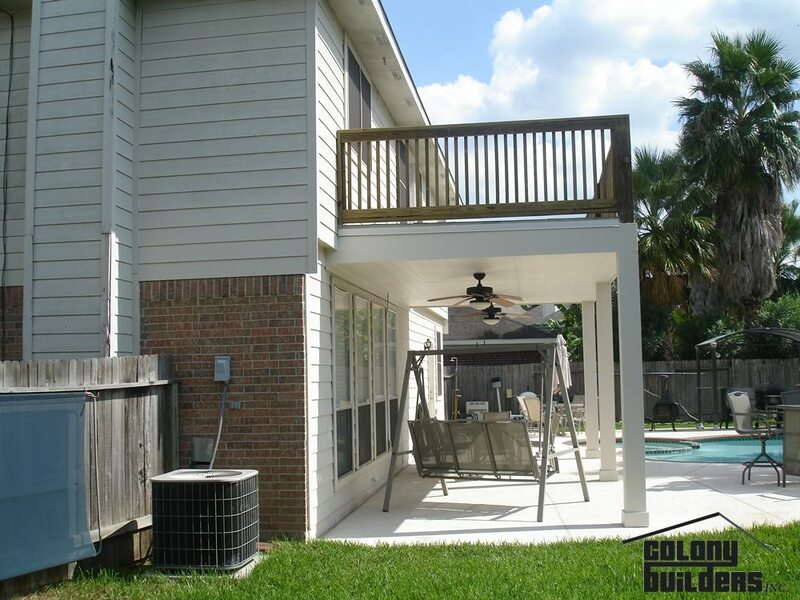 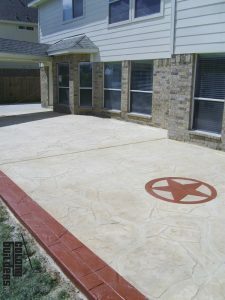 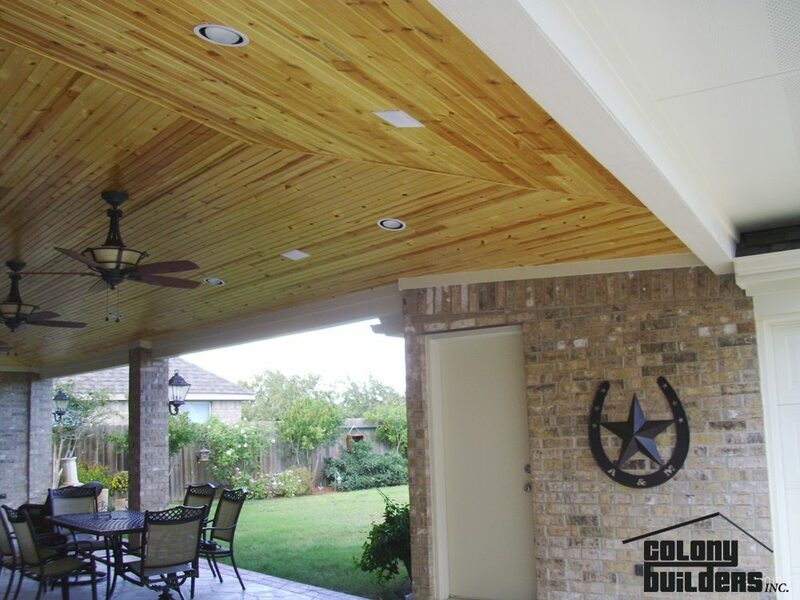 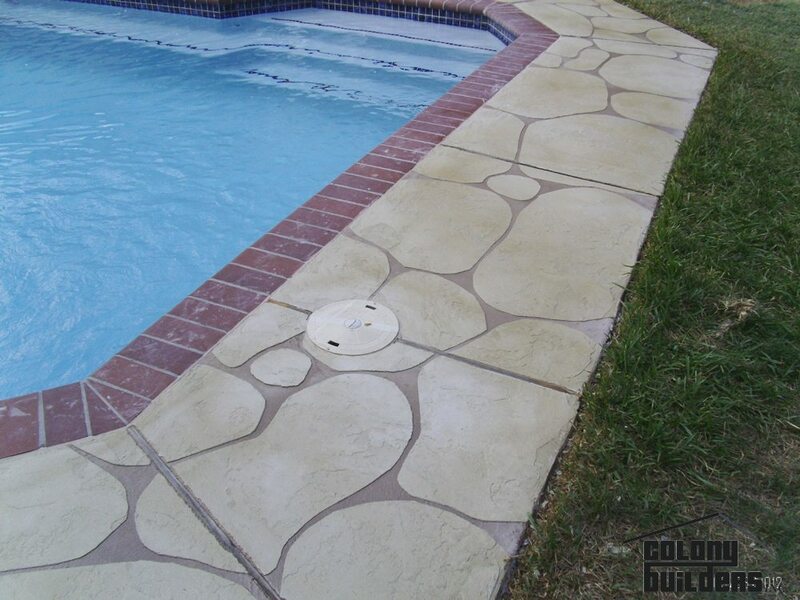 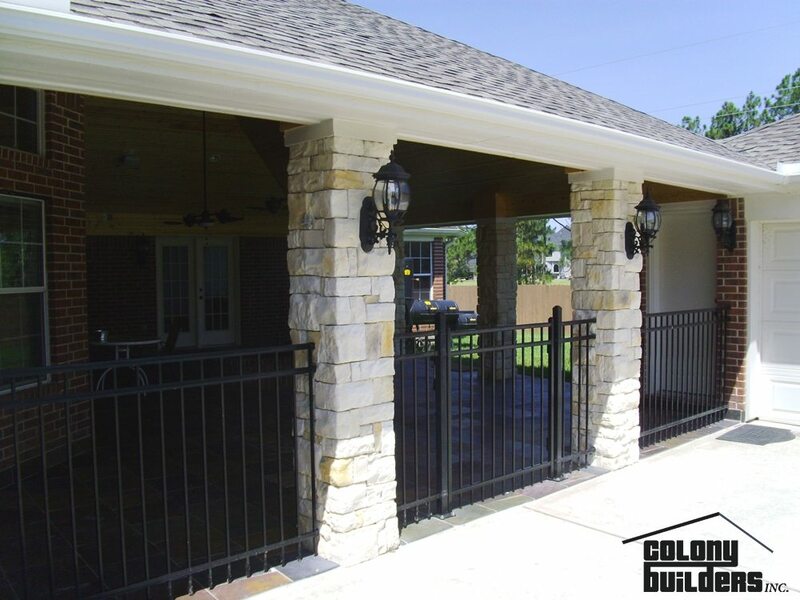 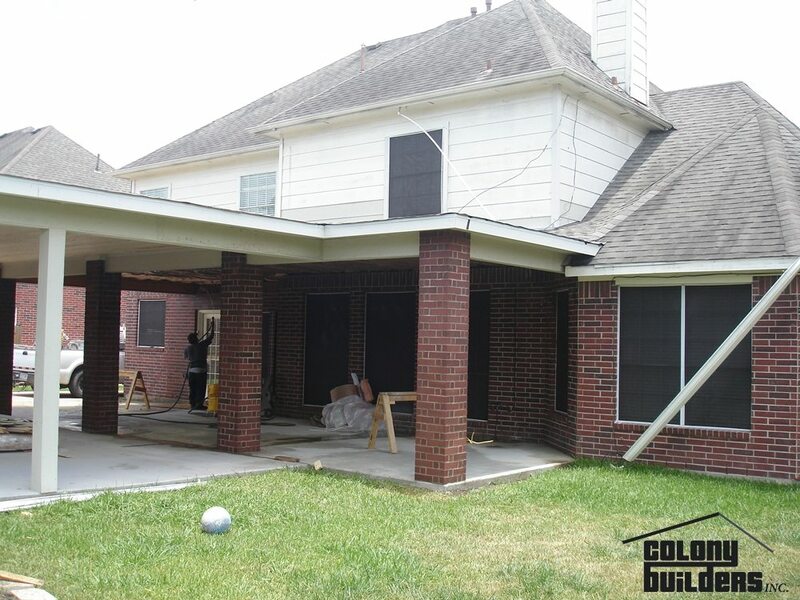 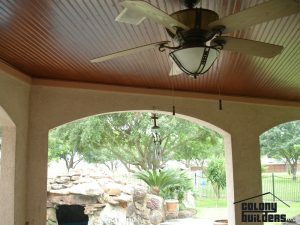 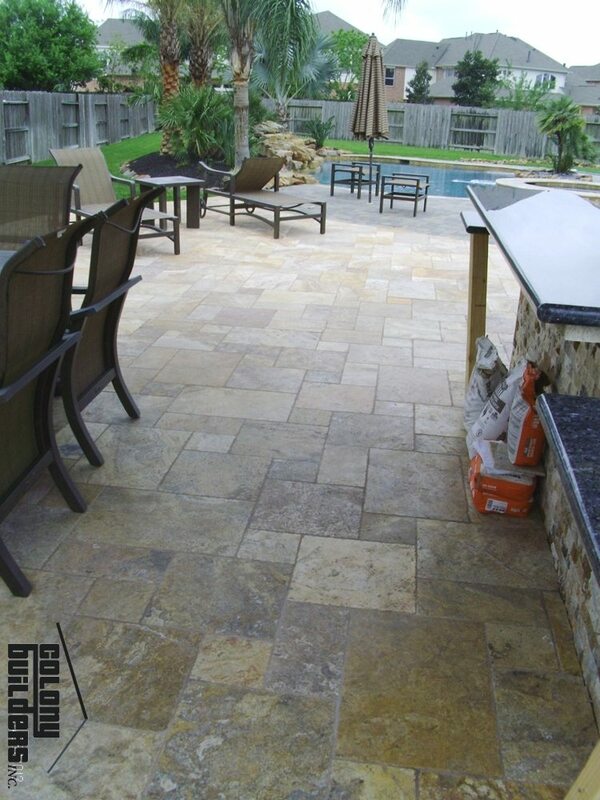 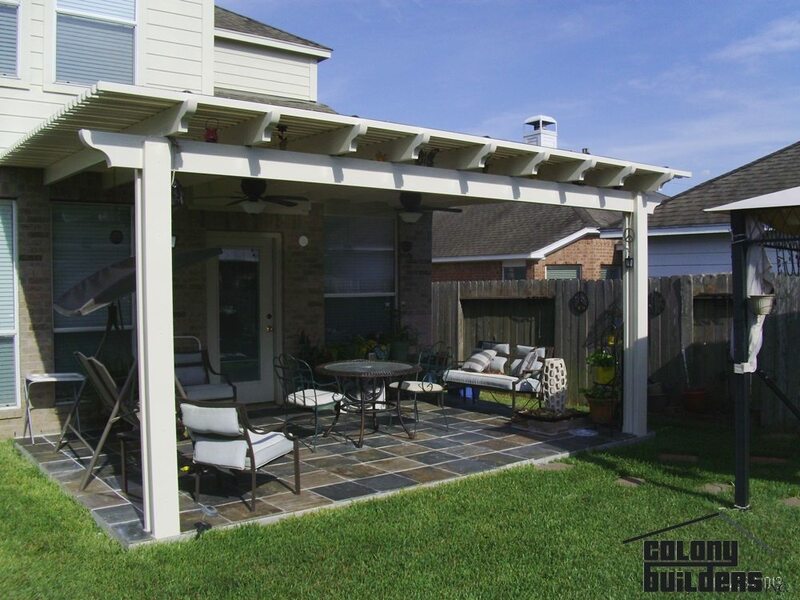 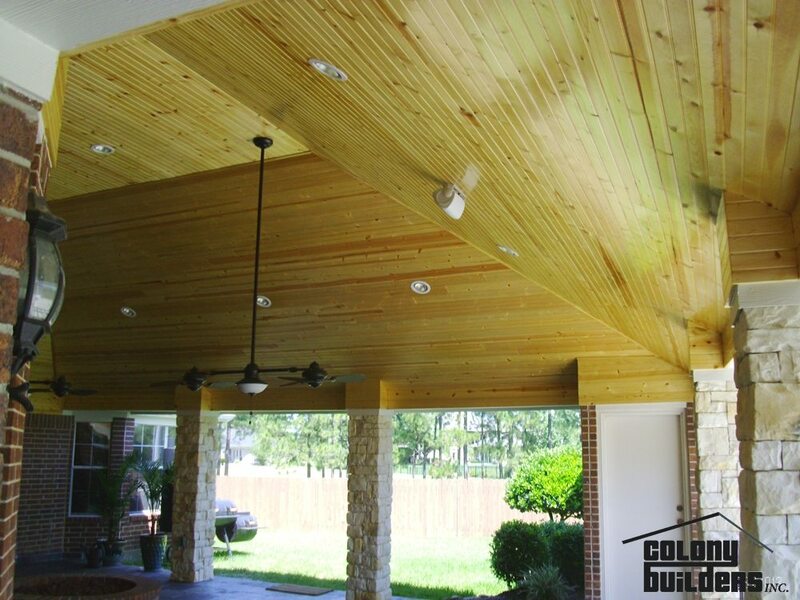 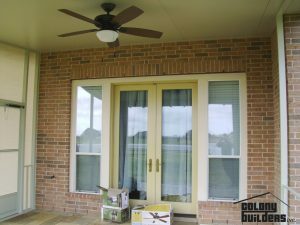 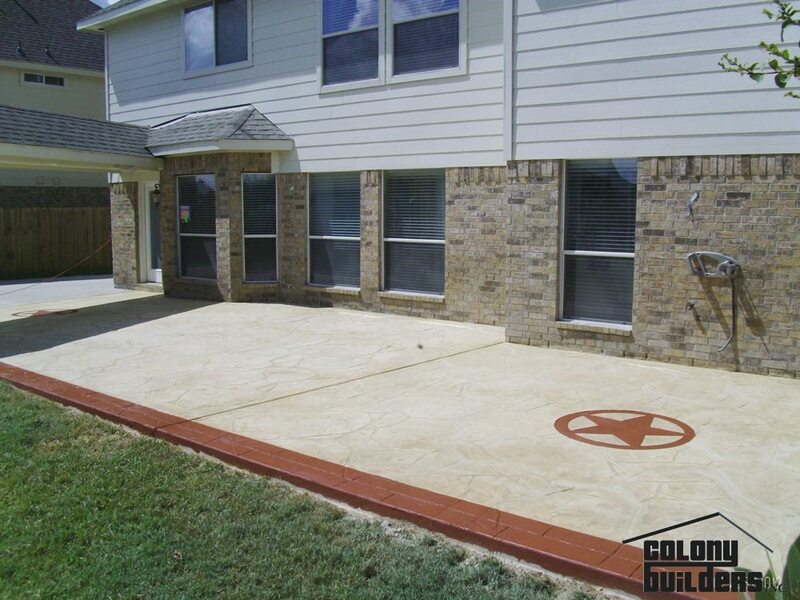 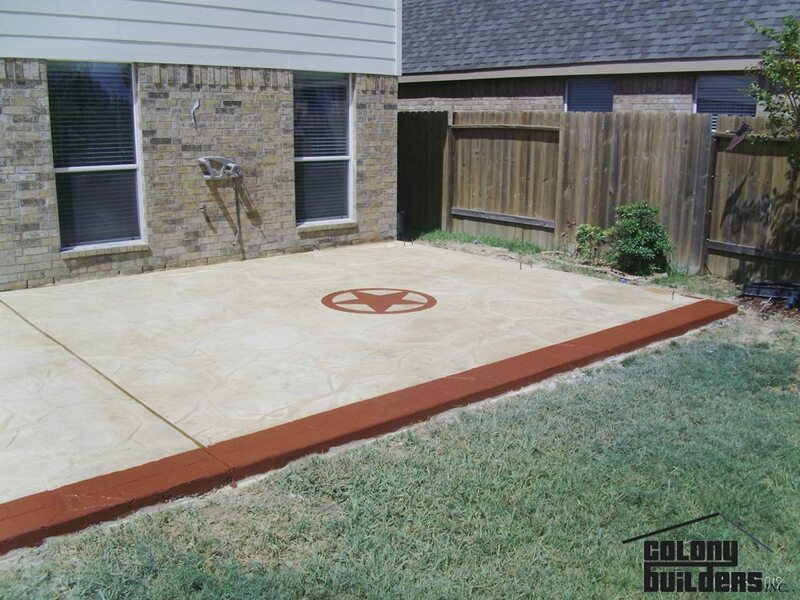 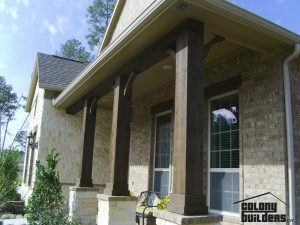 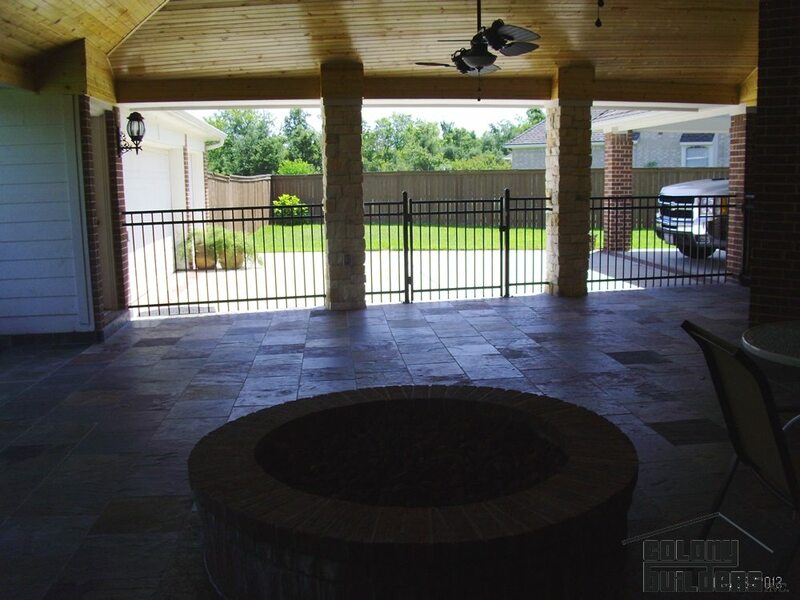 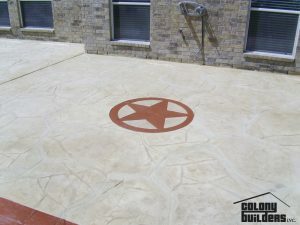 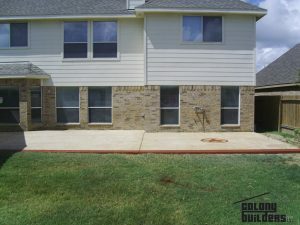 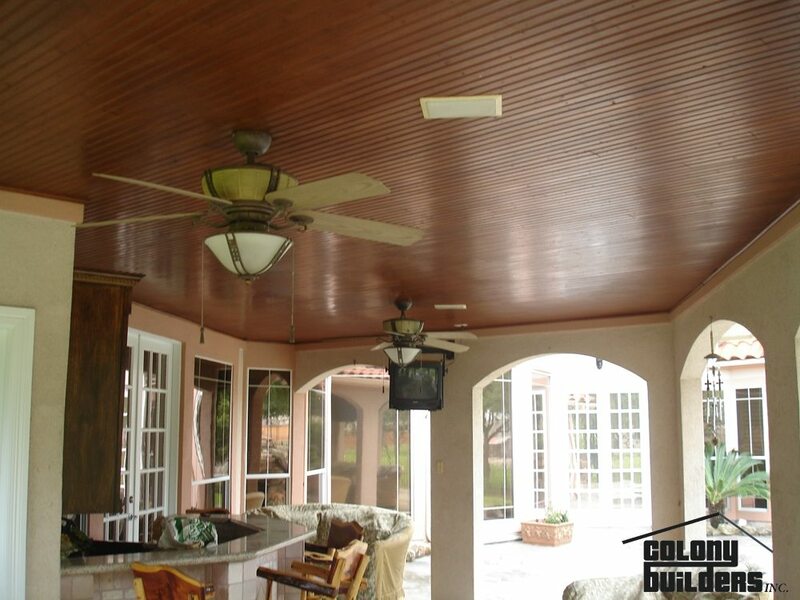 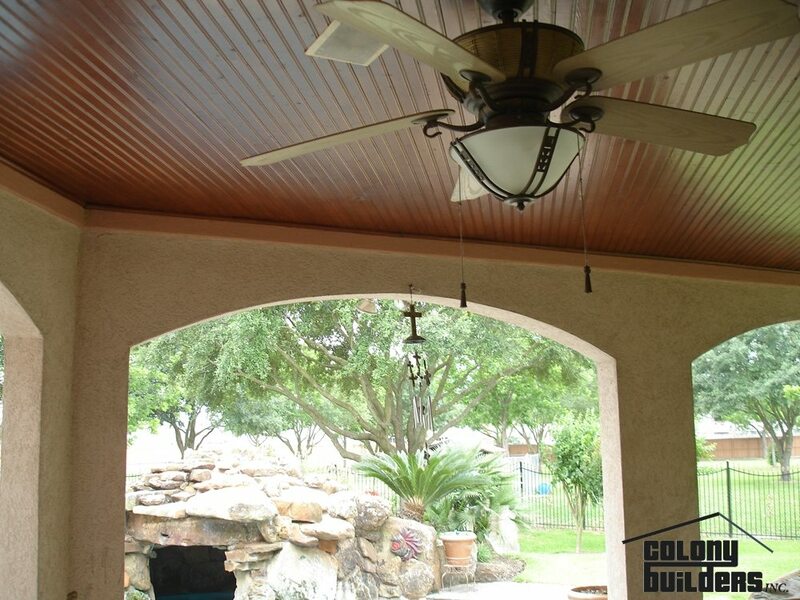 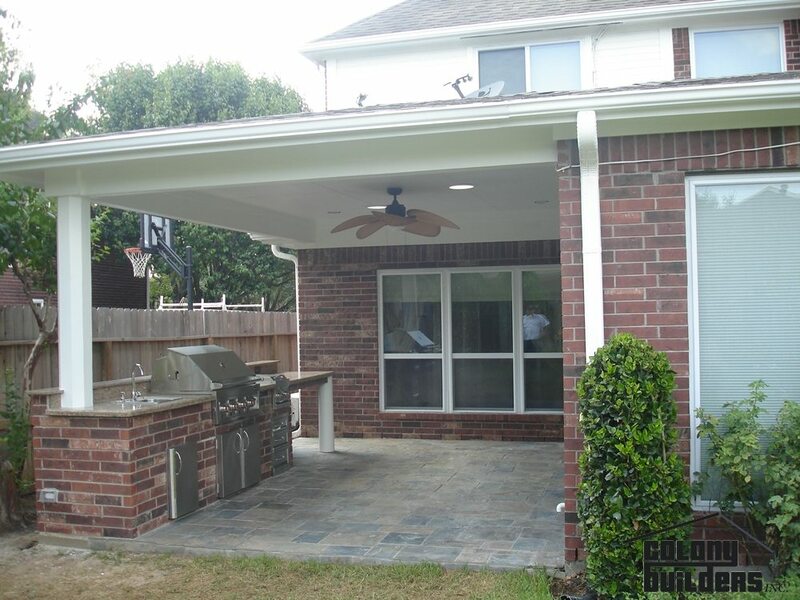 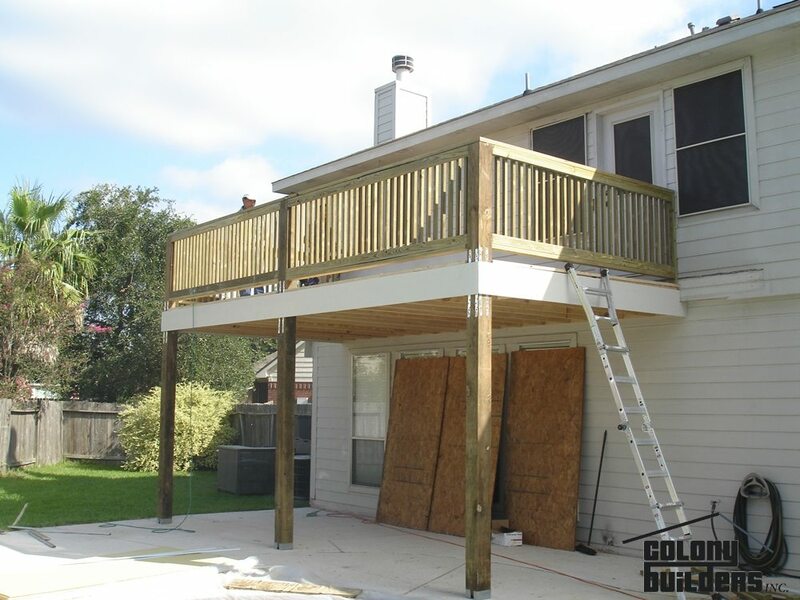 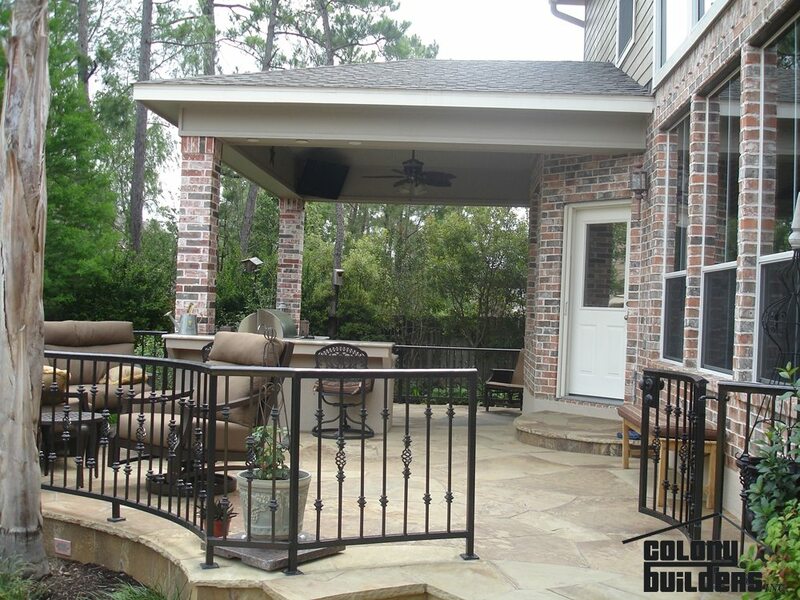 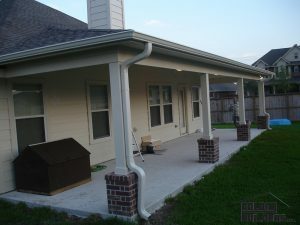 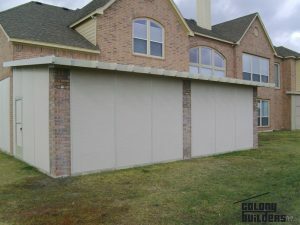 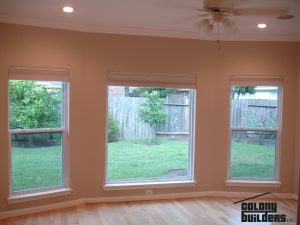 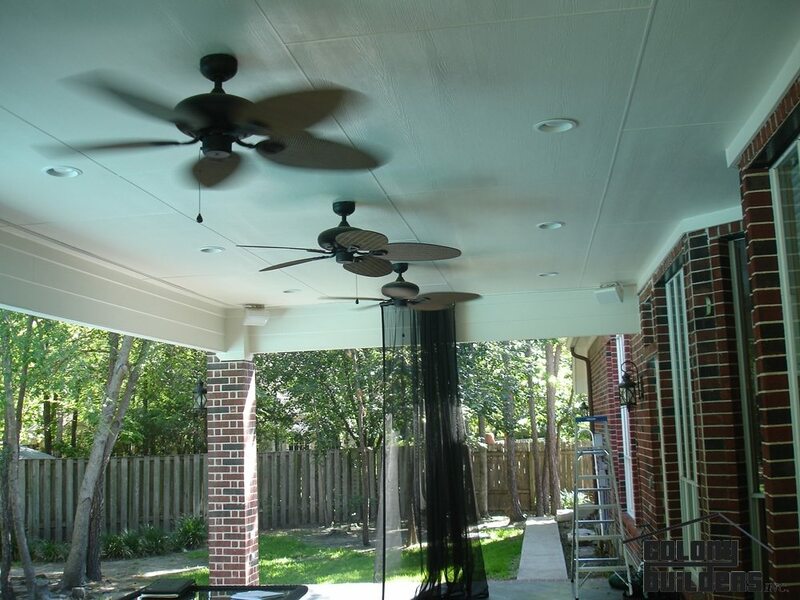 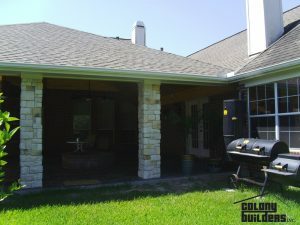 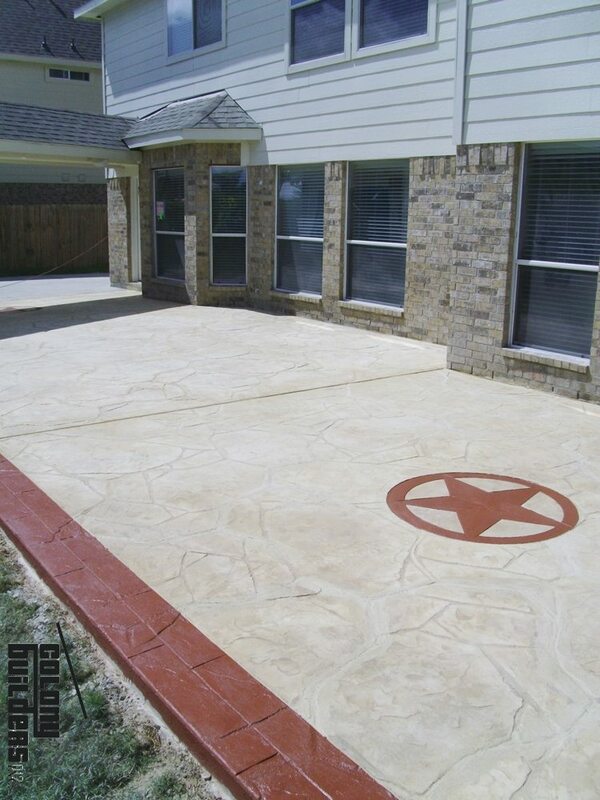 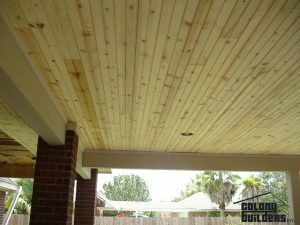 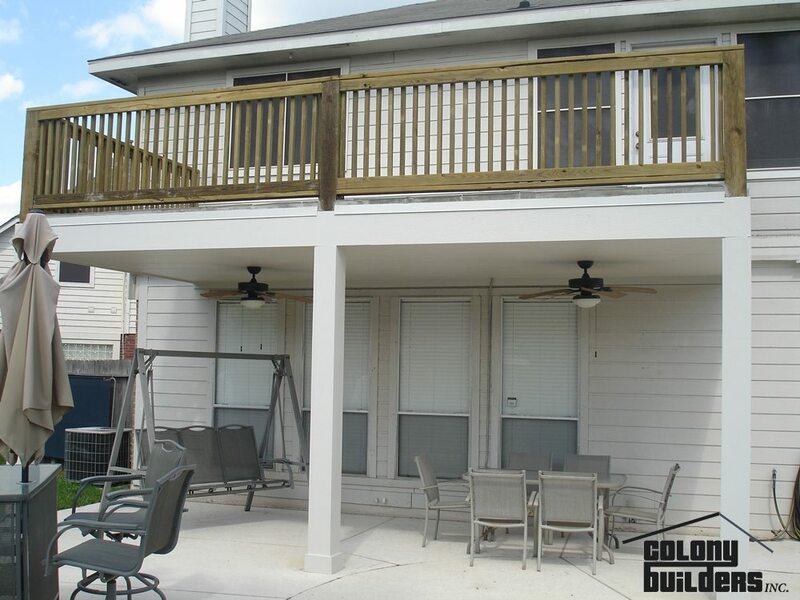 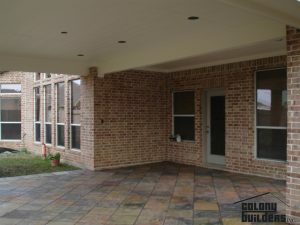 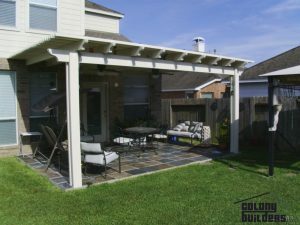 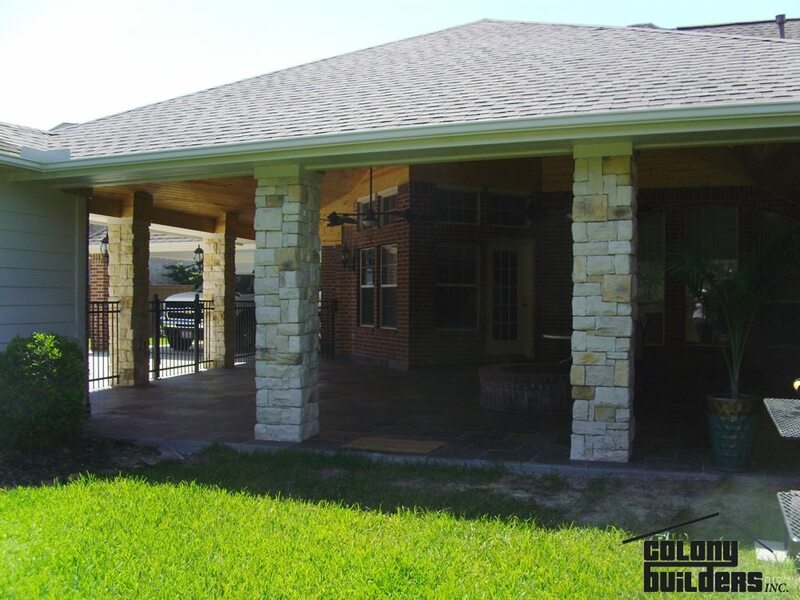 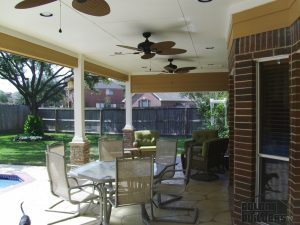 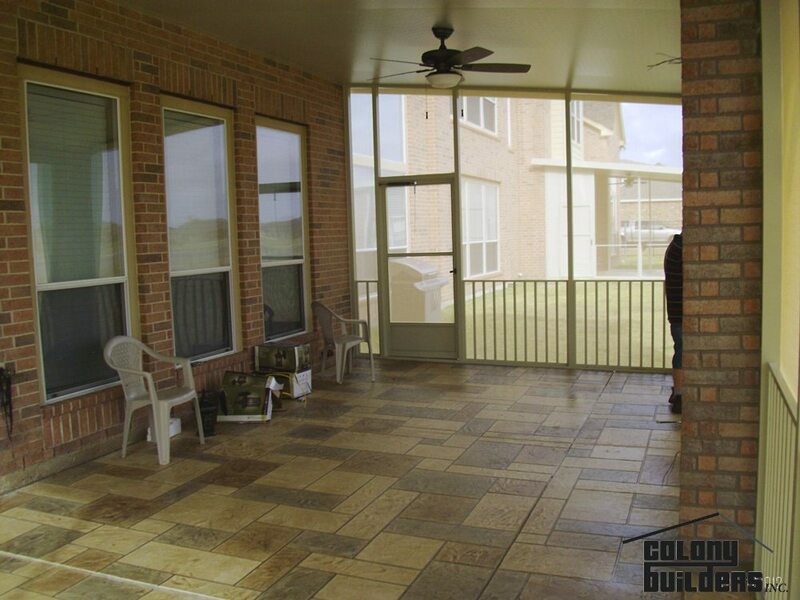 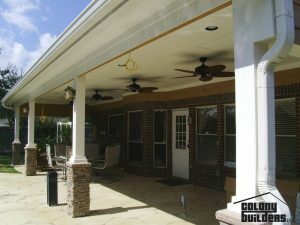 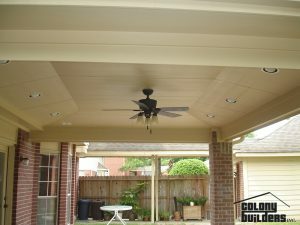 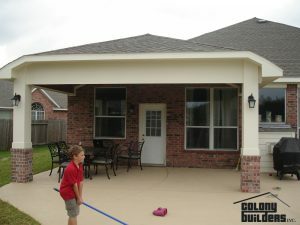 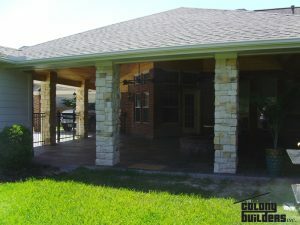 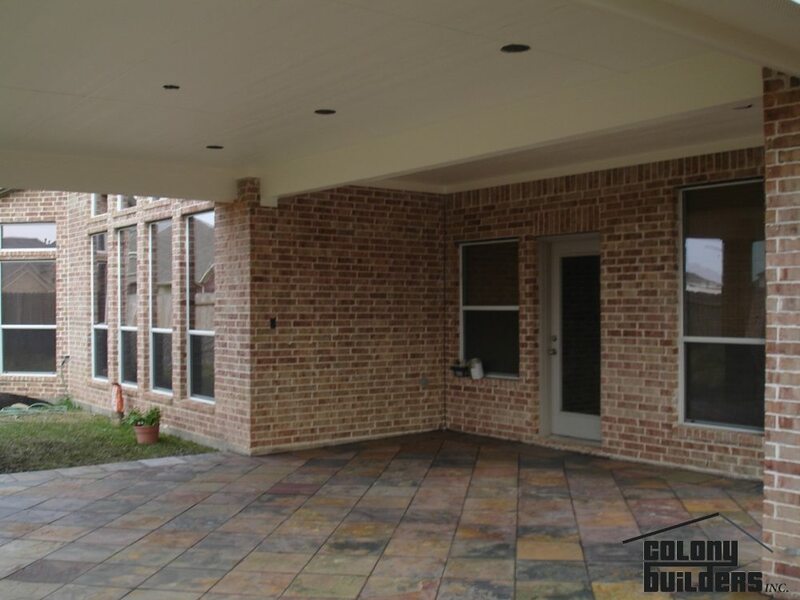 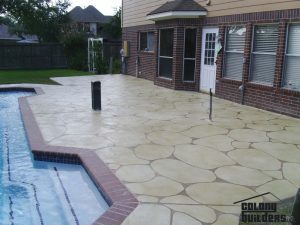 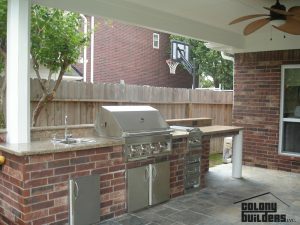 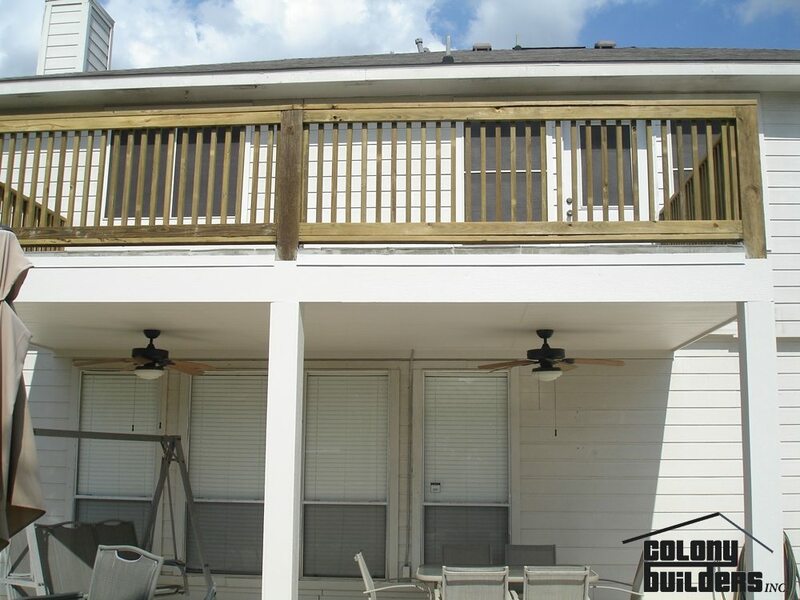 Here at Colony Builders, we like to complete jobs that impress! 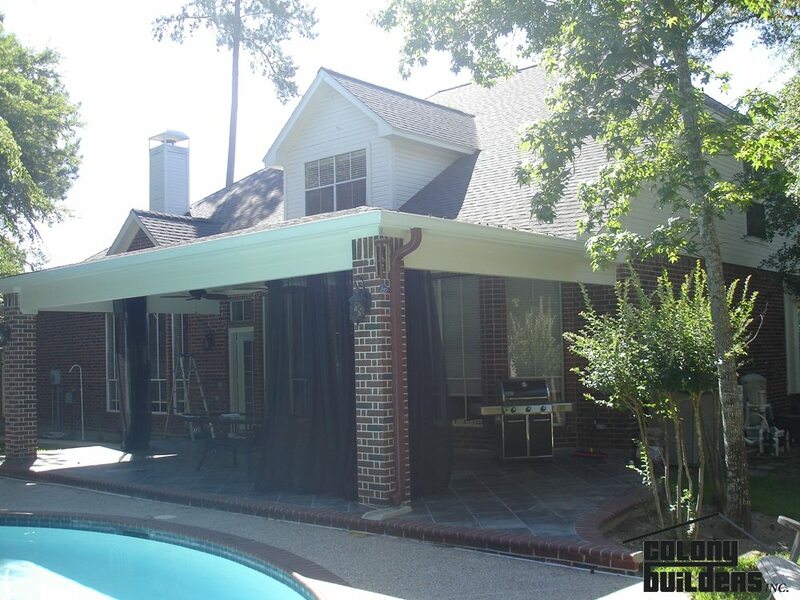 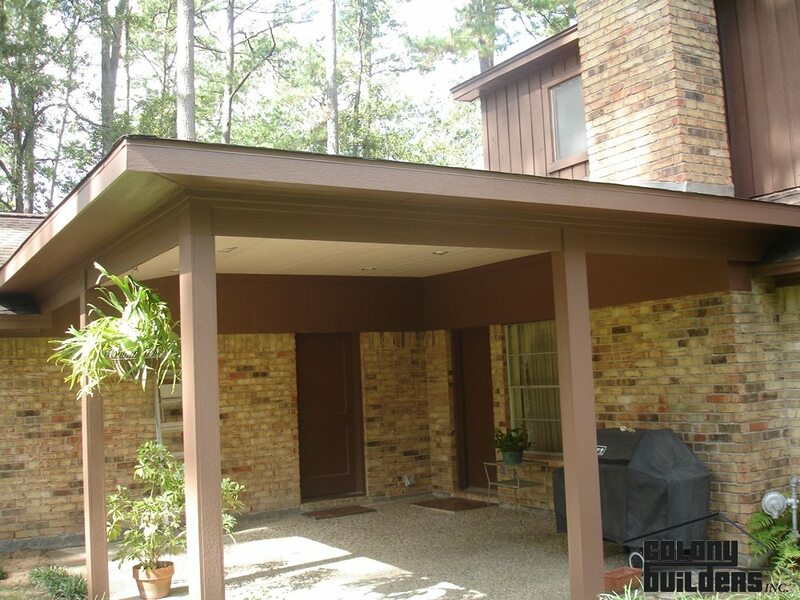 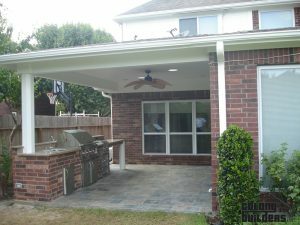 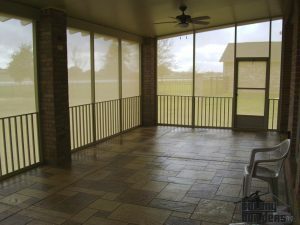 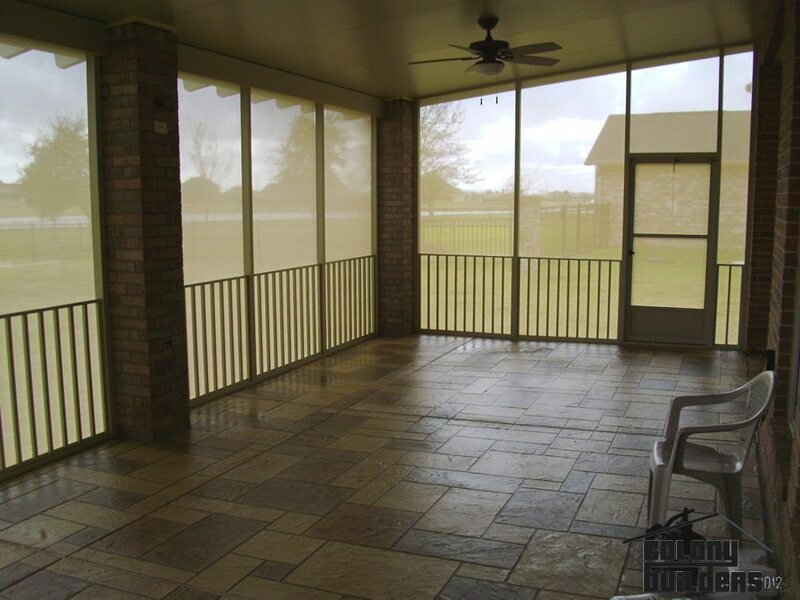 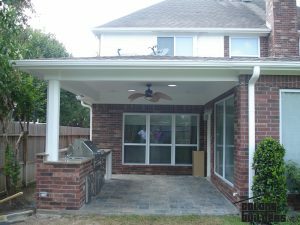 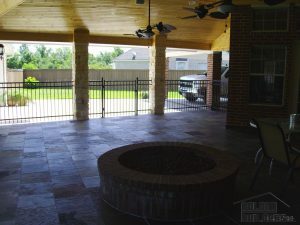 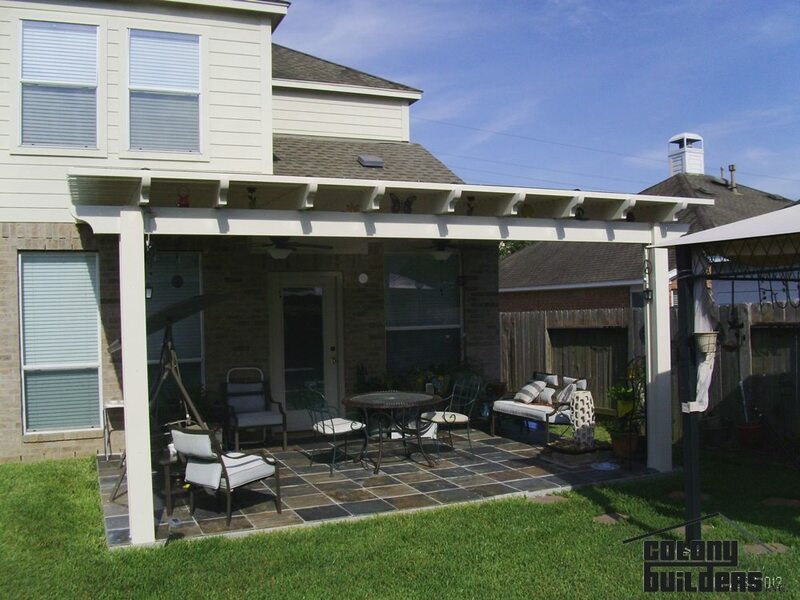 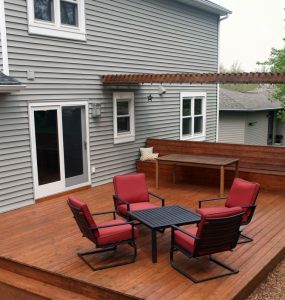 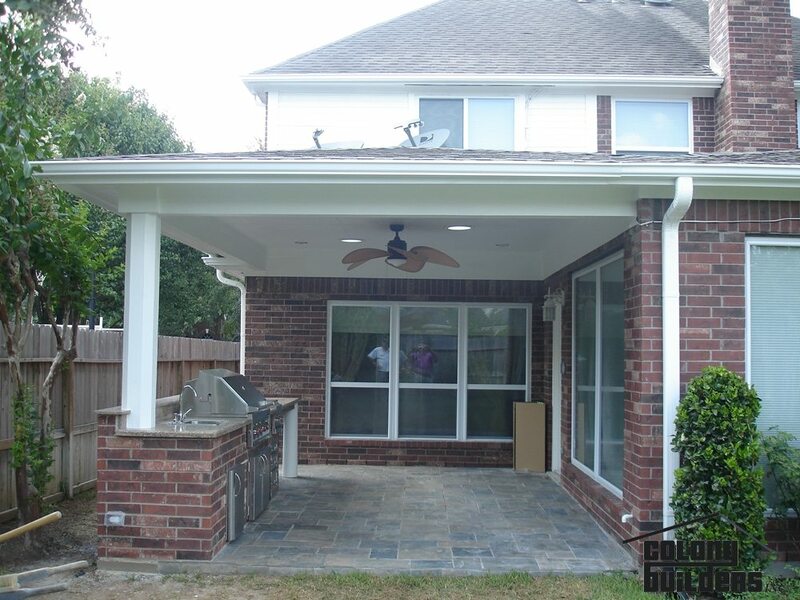 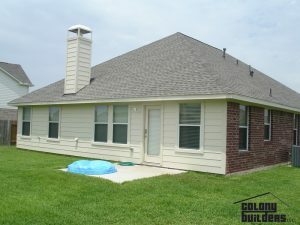 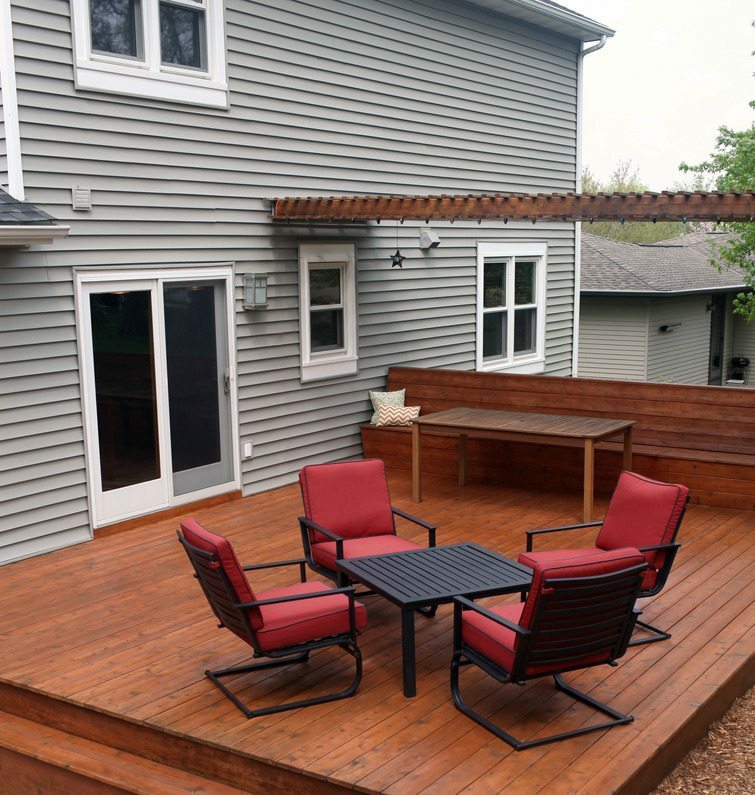 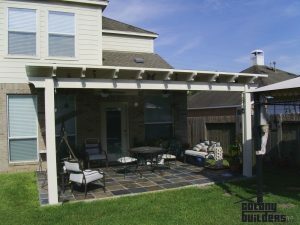 See some of our featured projects here. 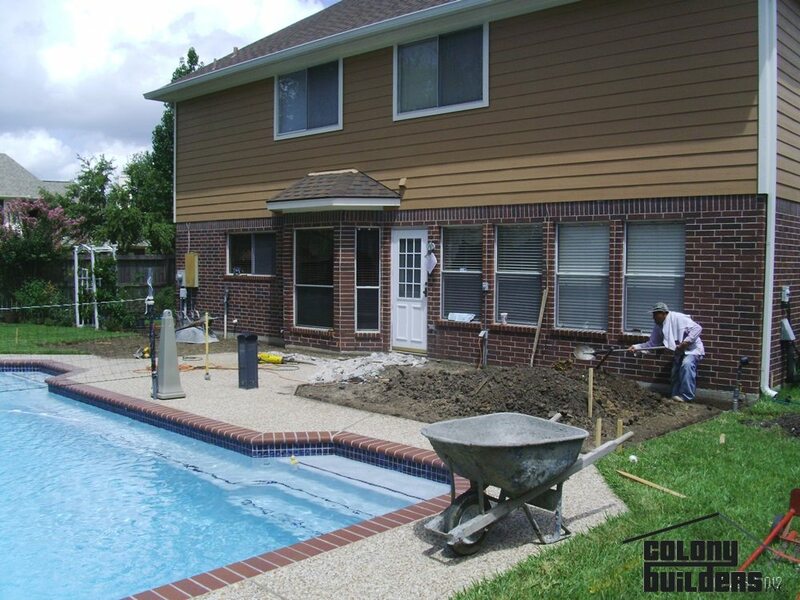 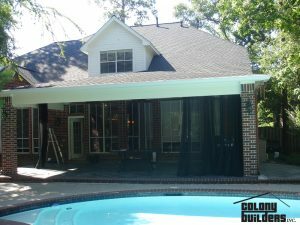 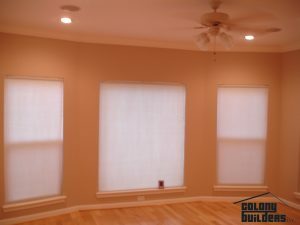 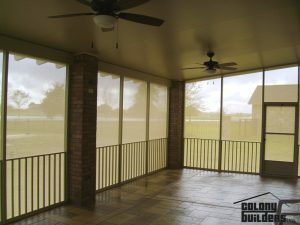 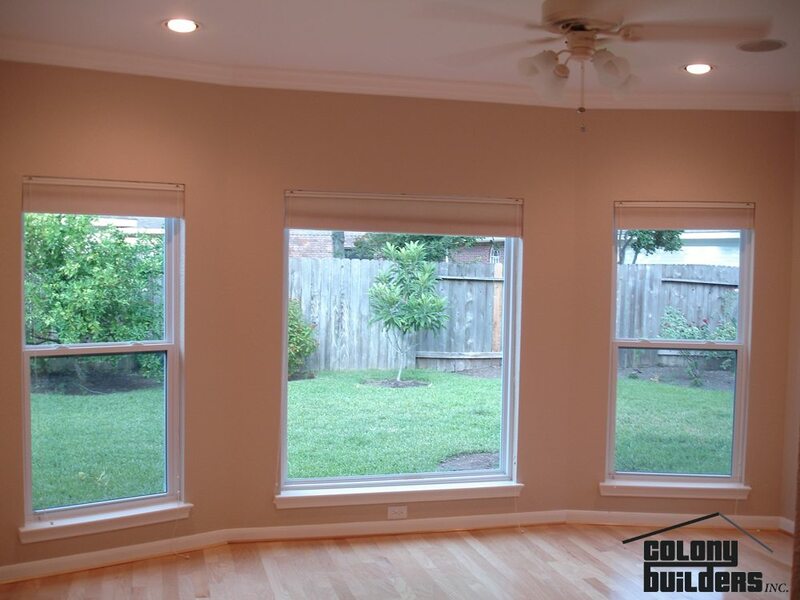 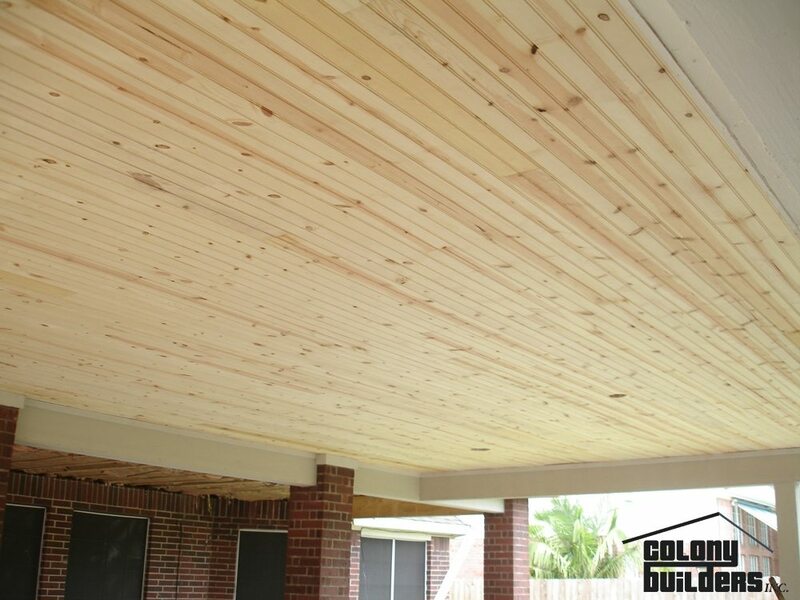 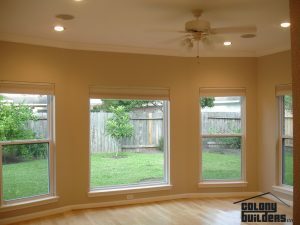 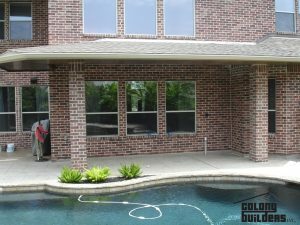 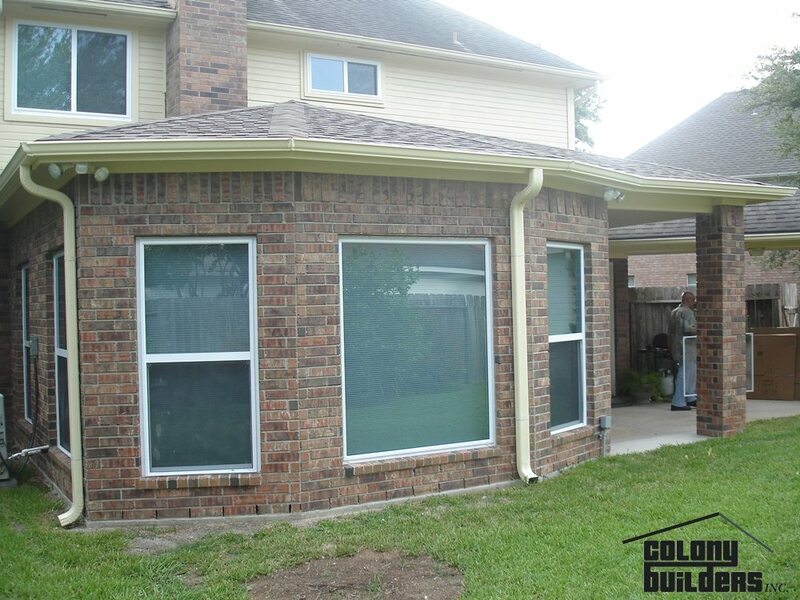 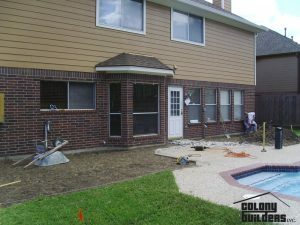 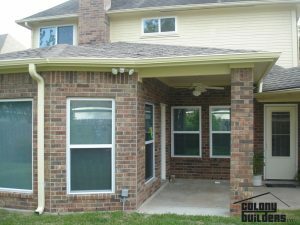 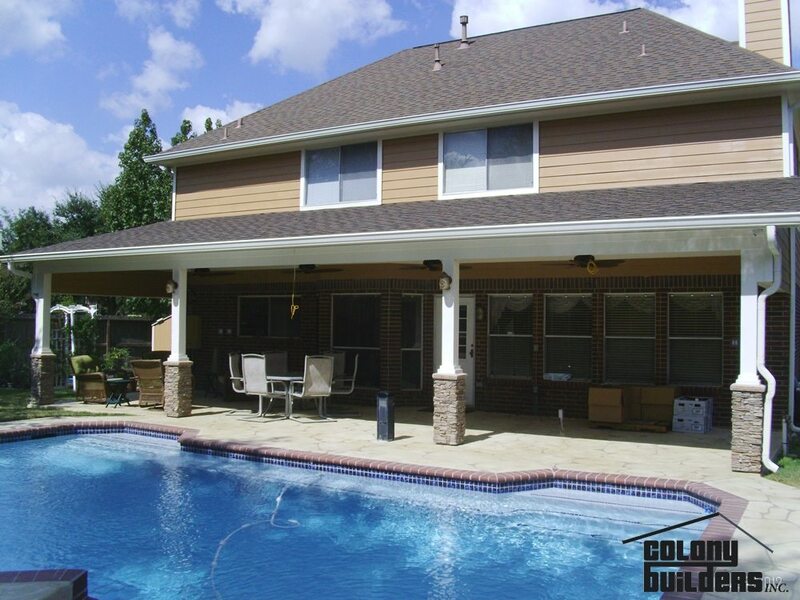 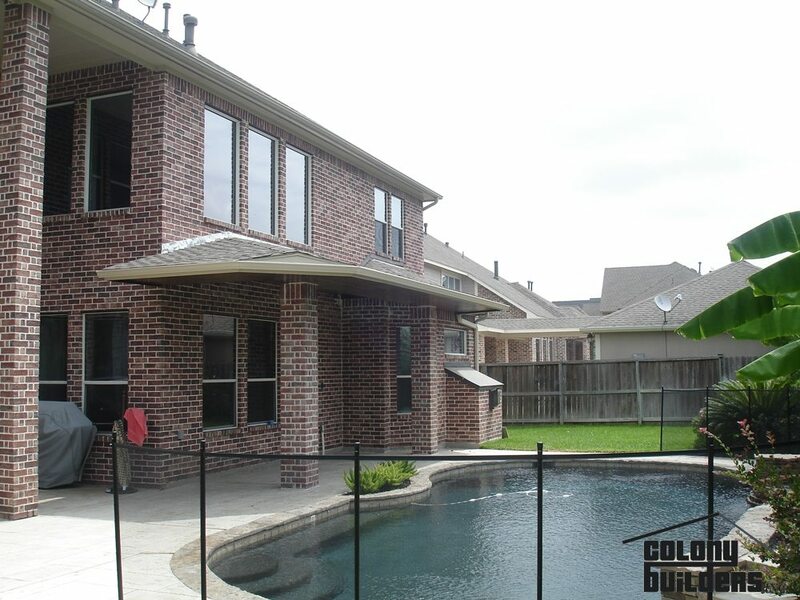 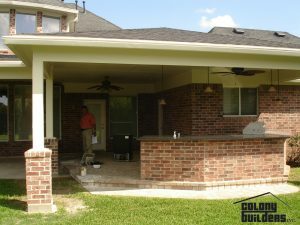 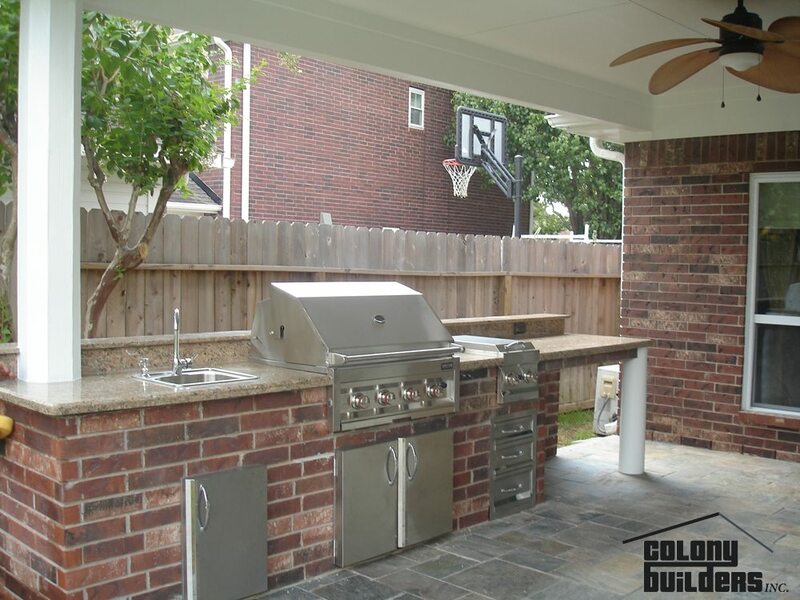 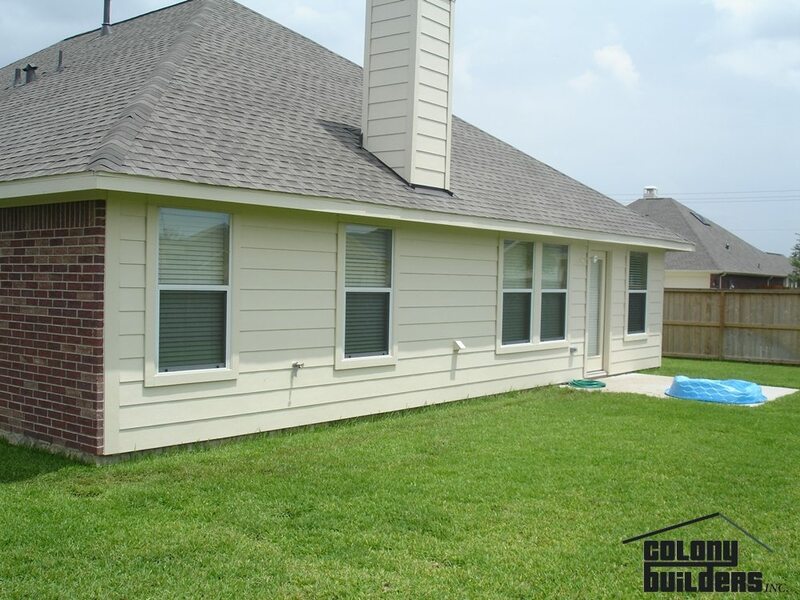 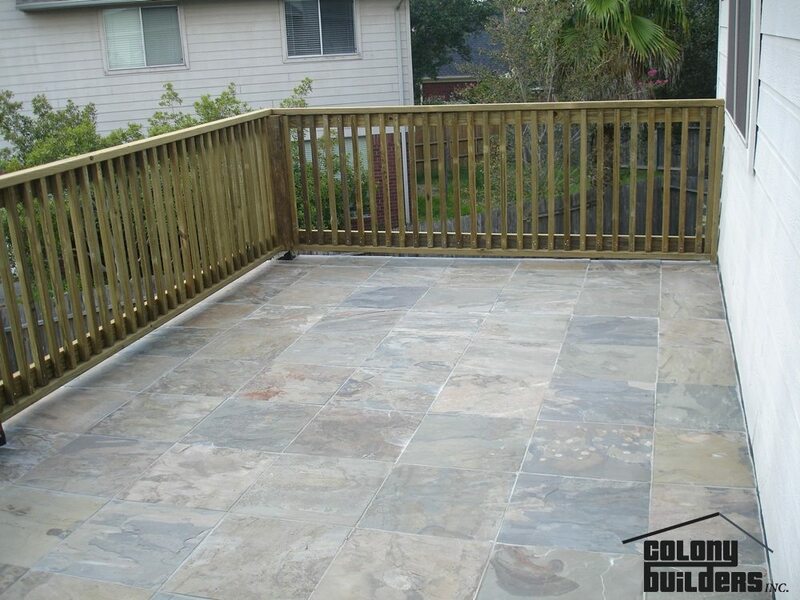 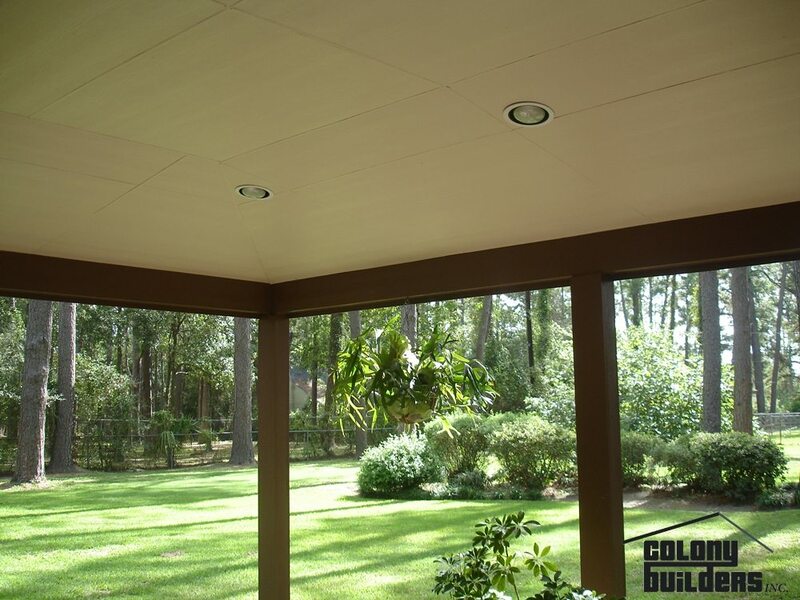 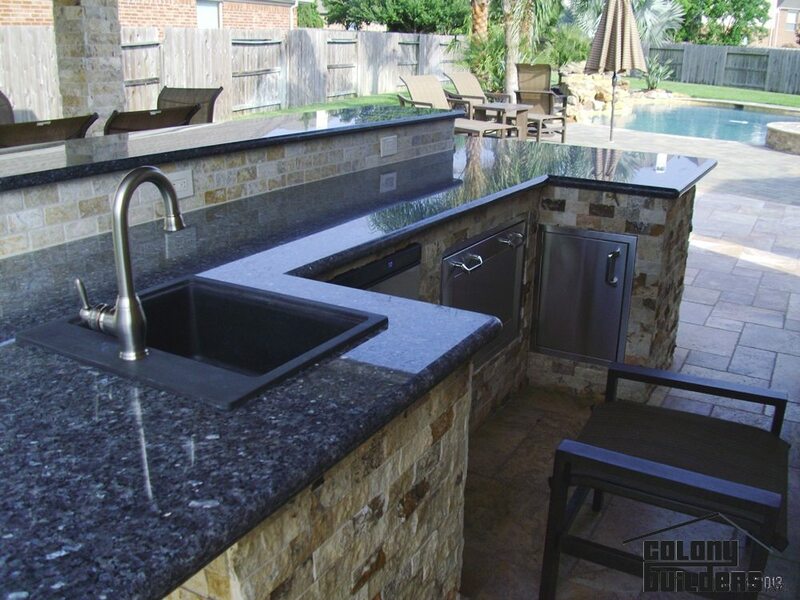 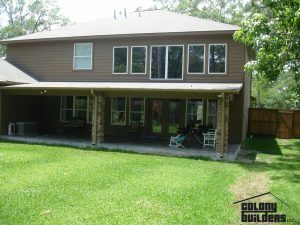 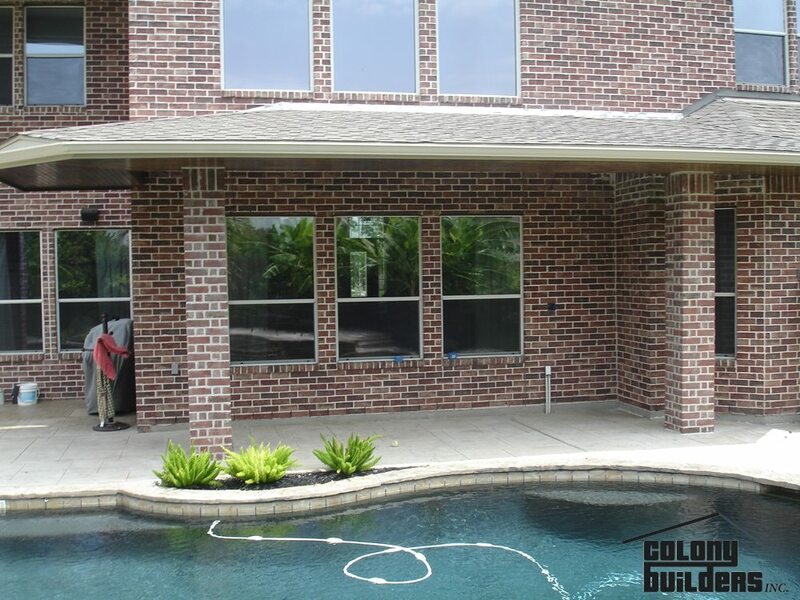 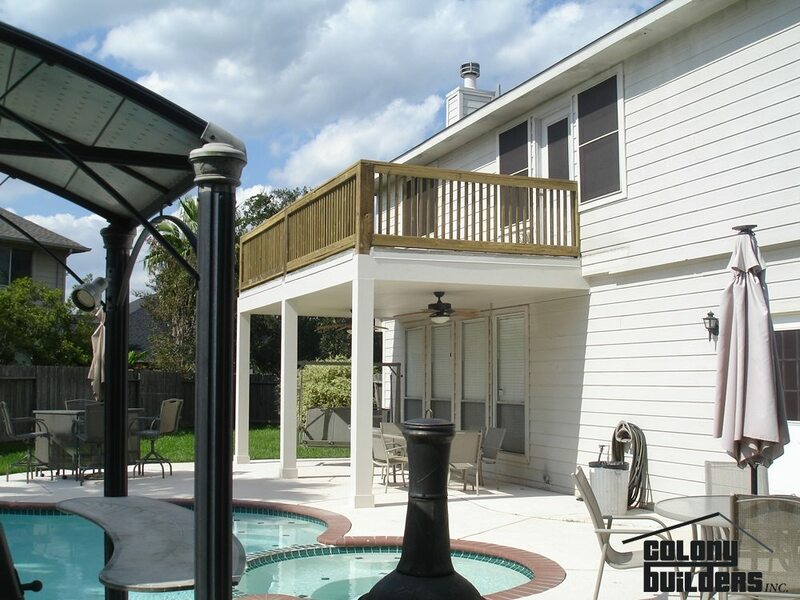 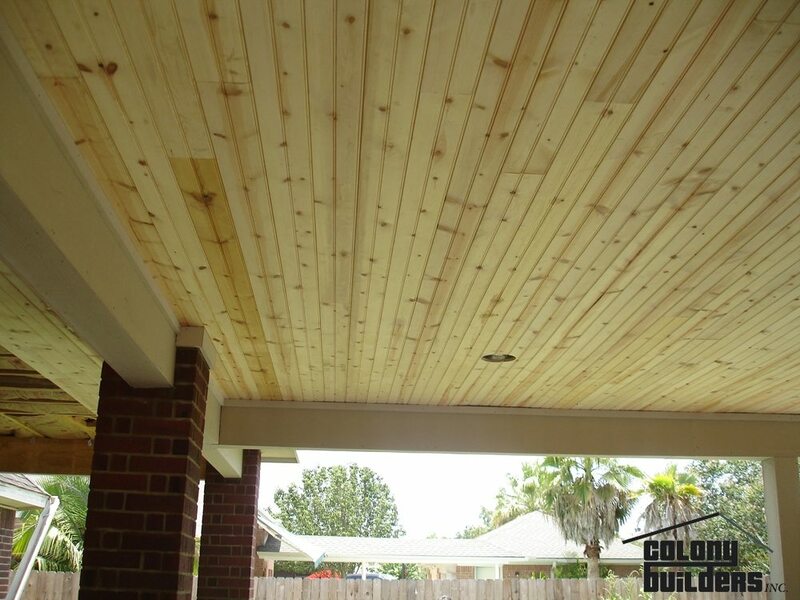 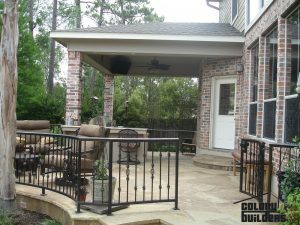 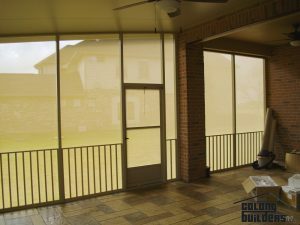 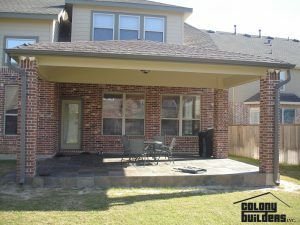 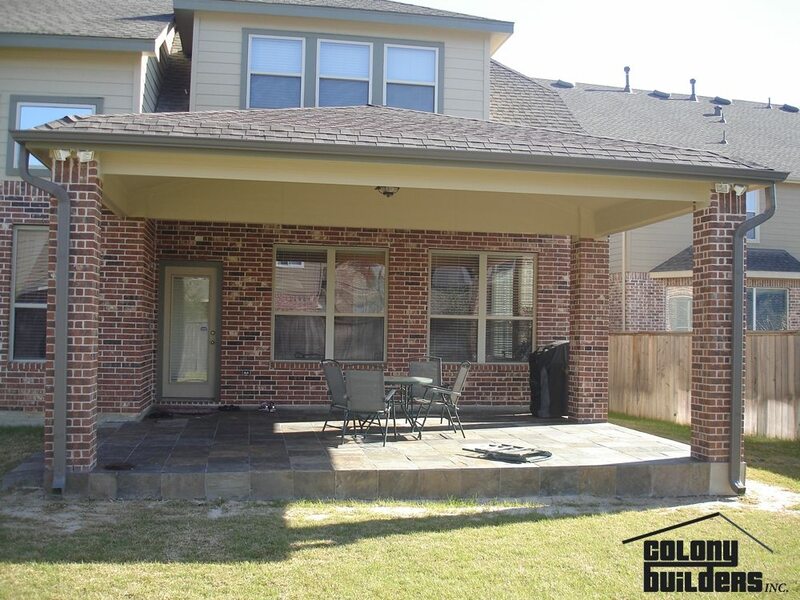 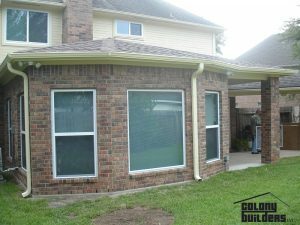 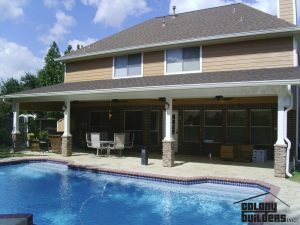 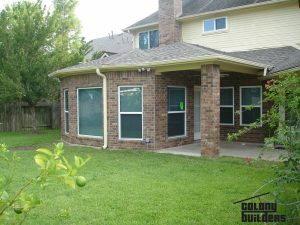 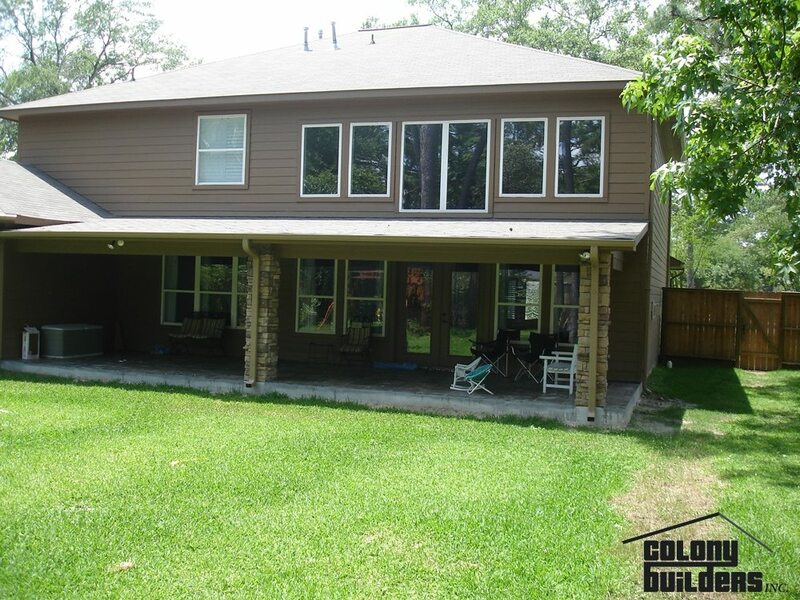 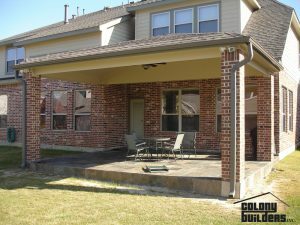 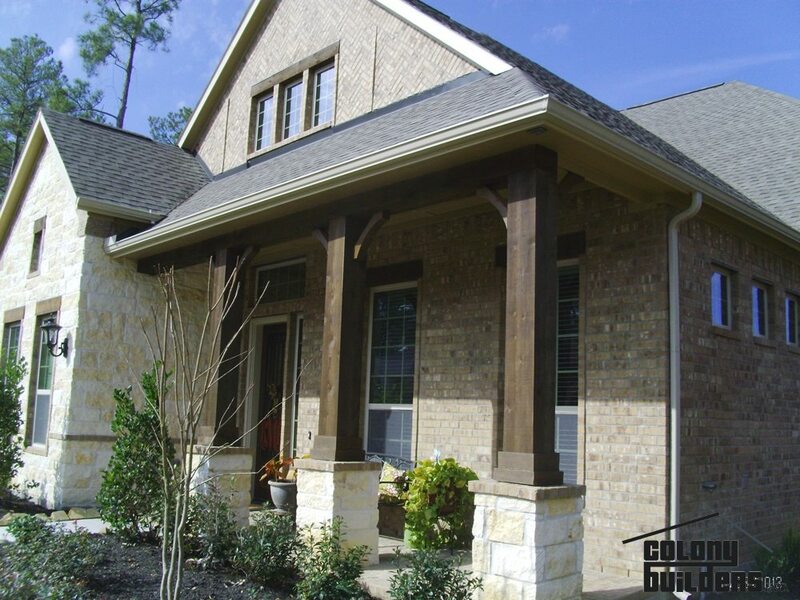 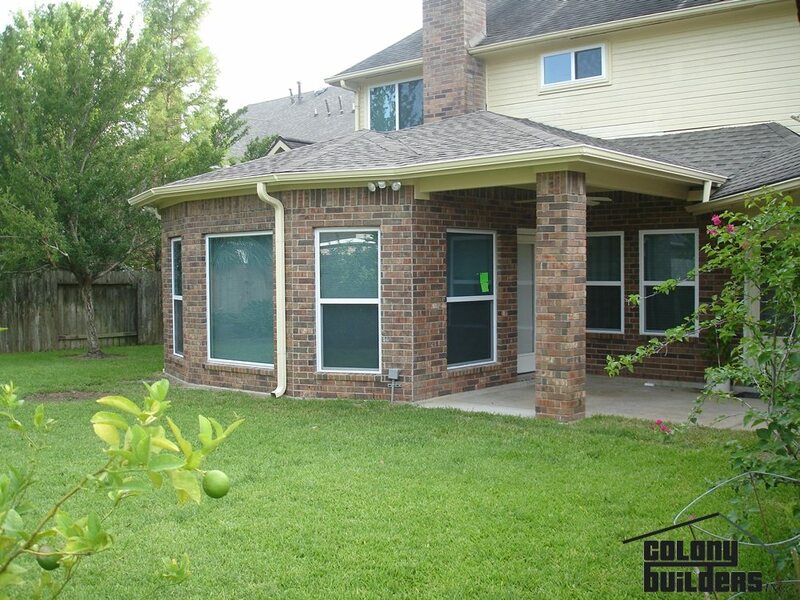 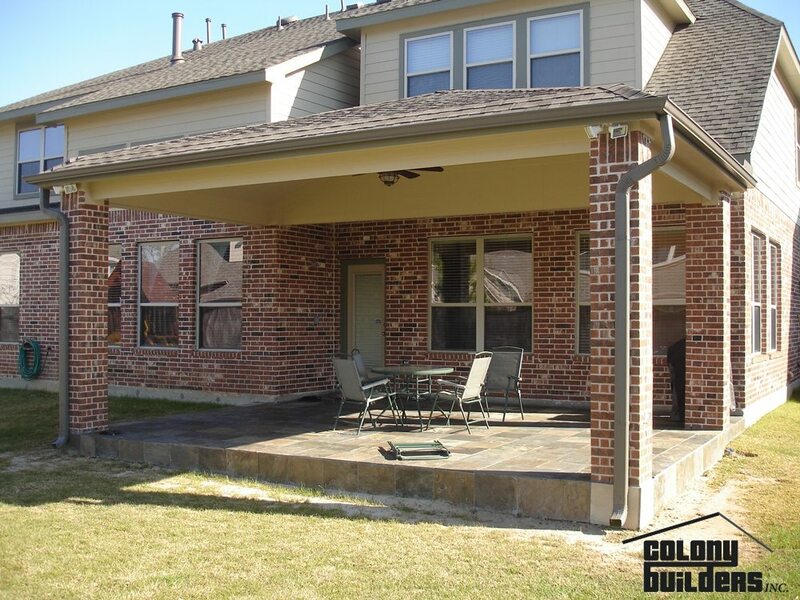 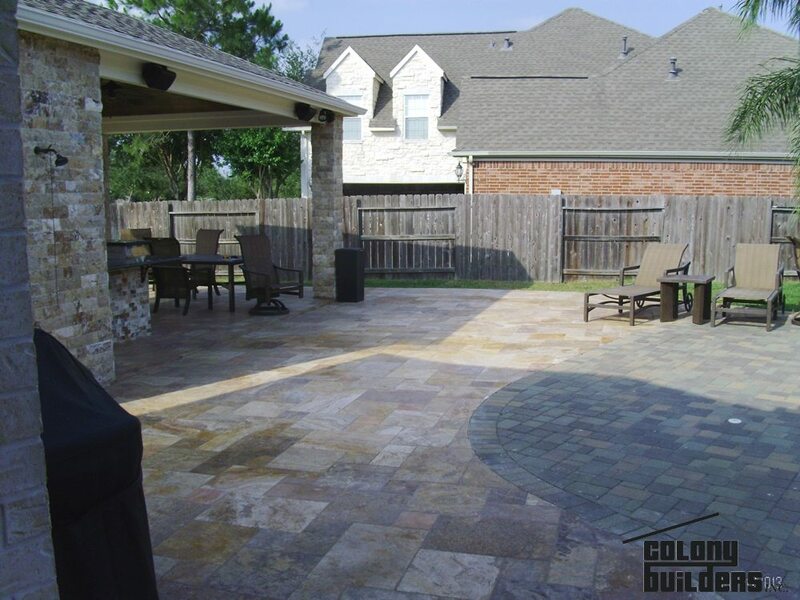 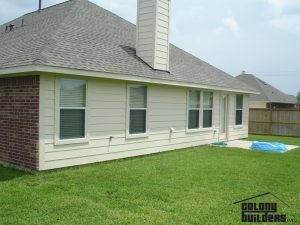 Get it touch with us today by clicking the button below to see what Colony Builders can do for your next home improvement project!